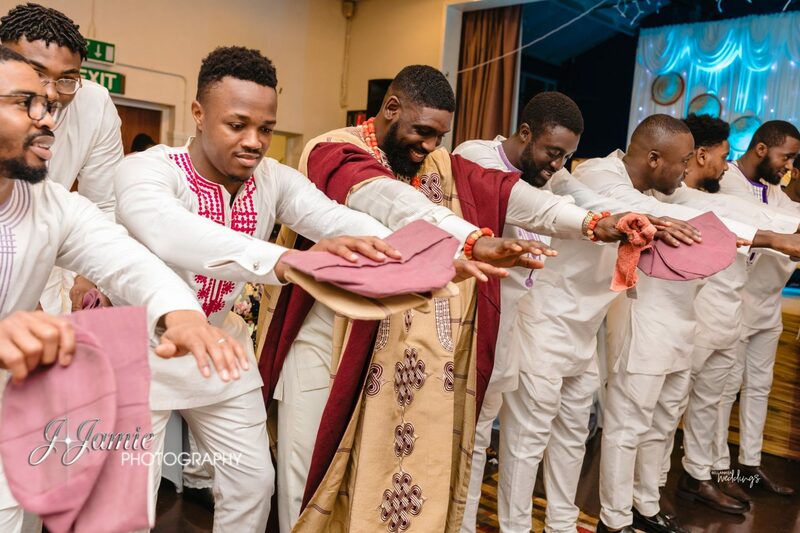 Guys, are you ready? 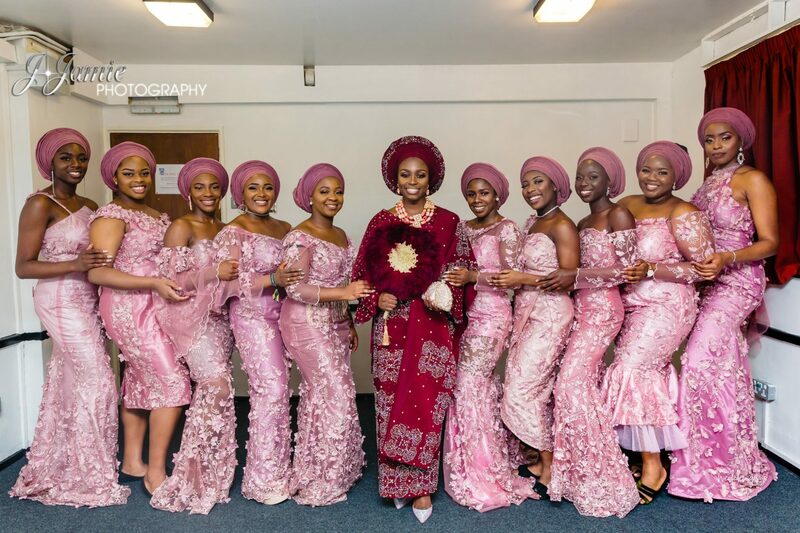 Are you really ready for this dose of beauty and culture? 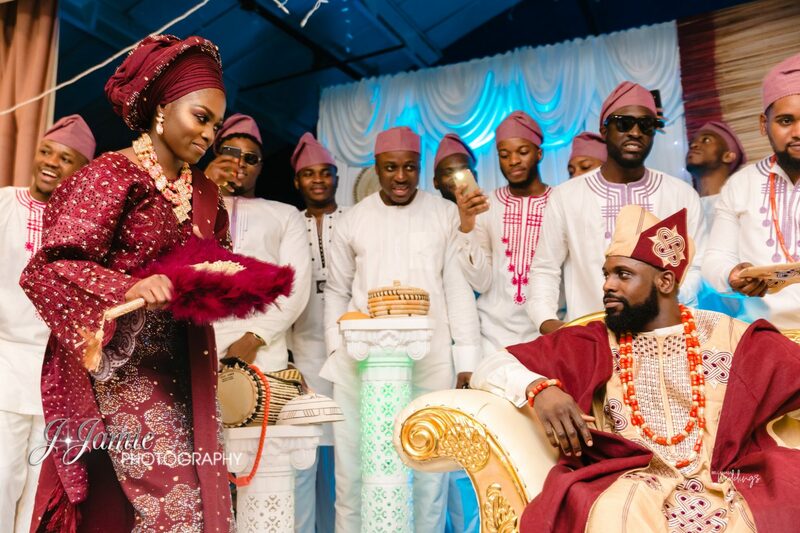 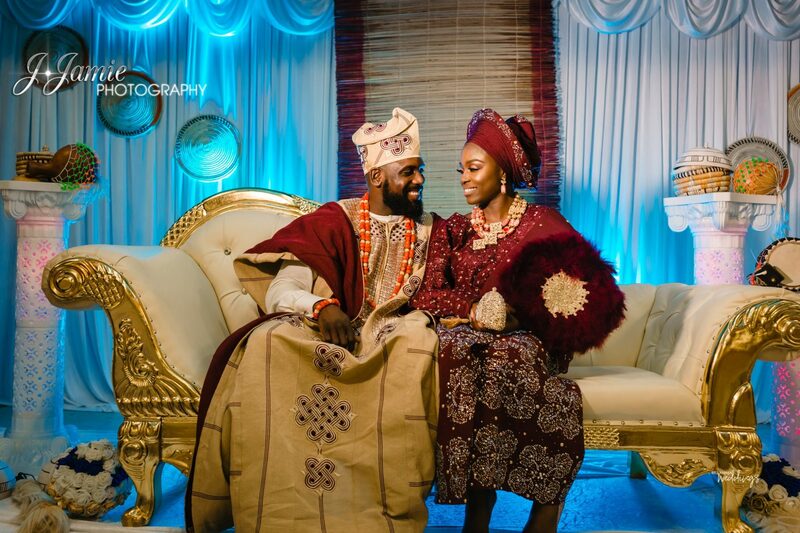 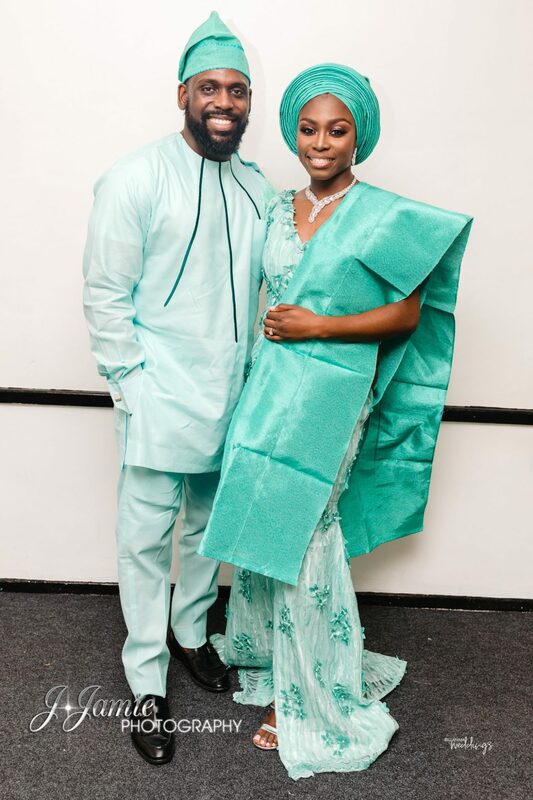 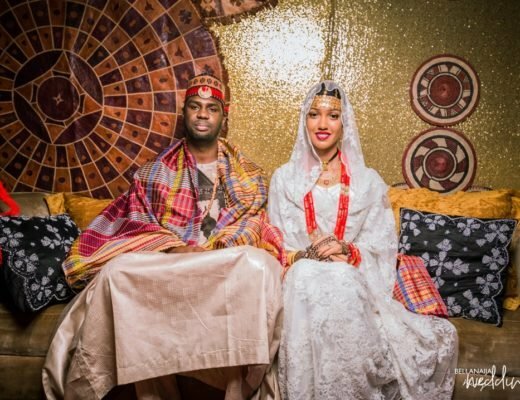 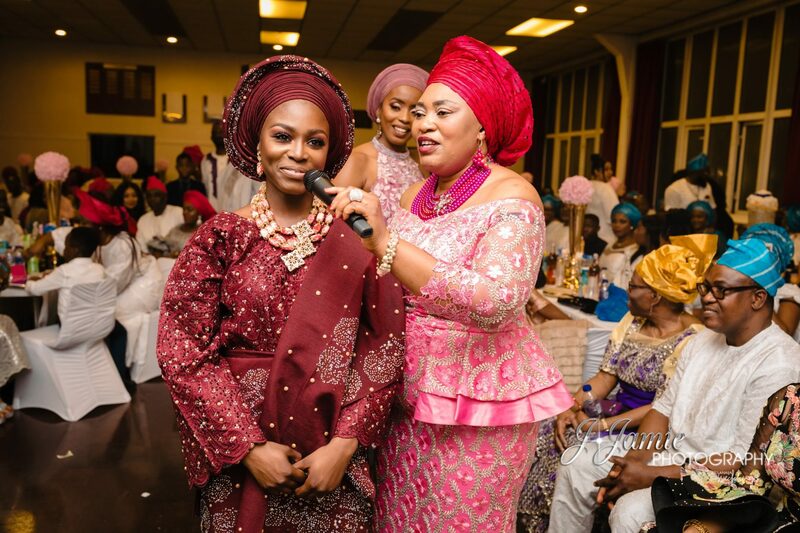 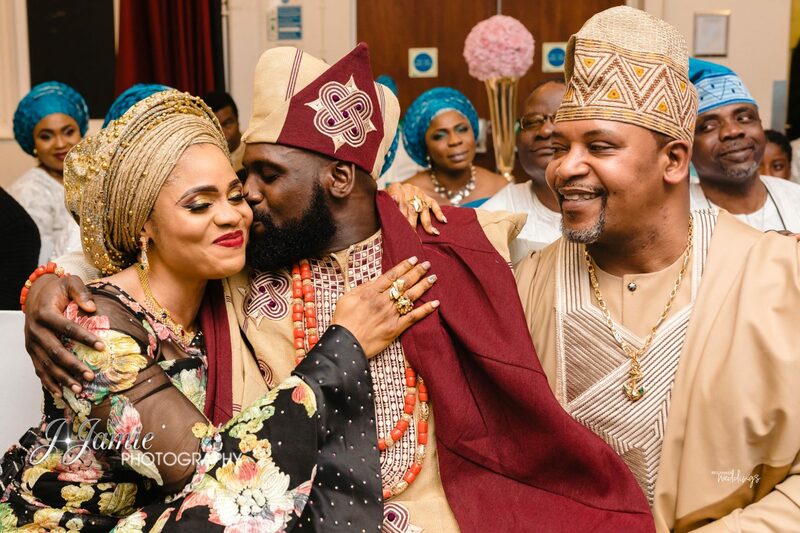 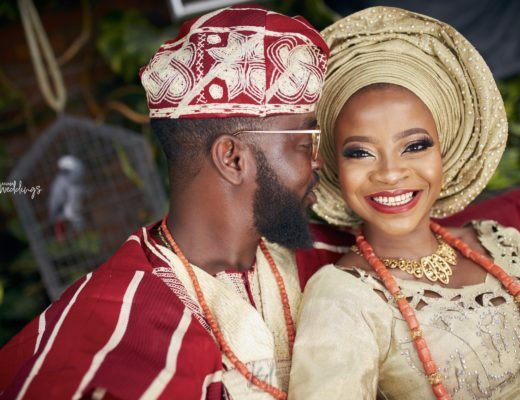 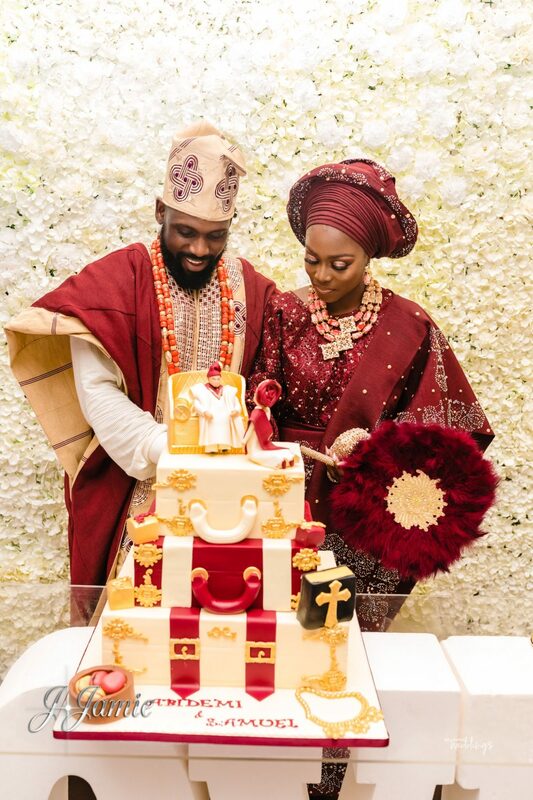 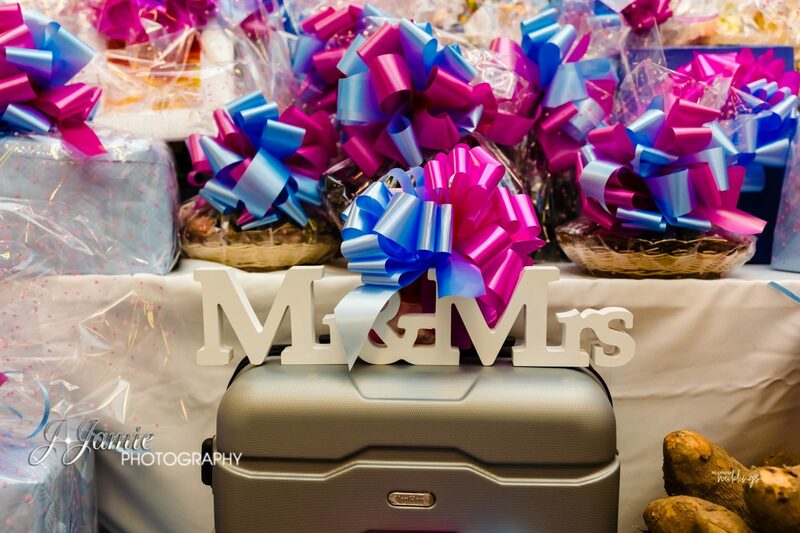 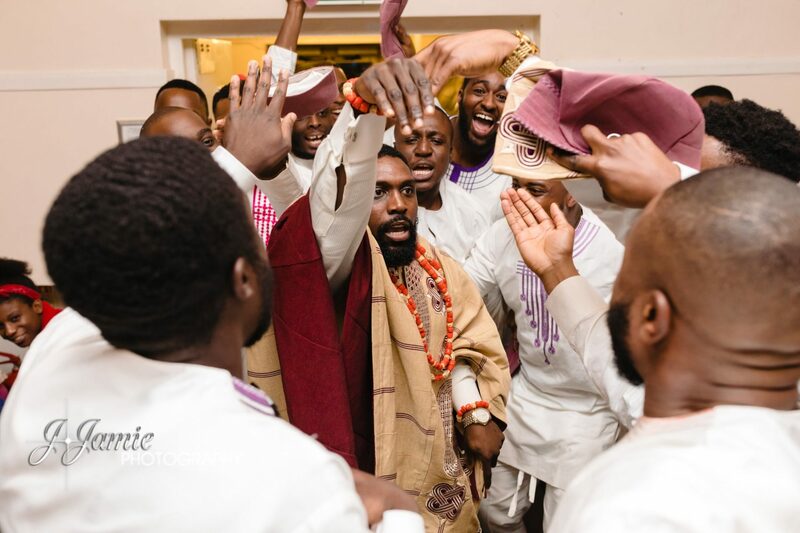 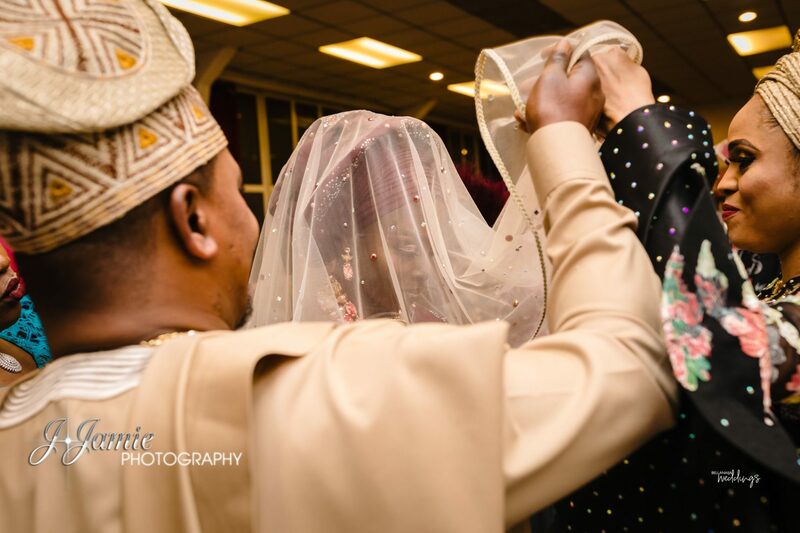 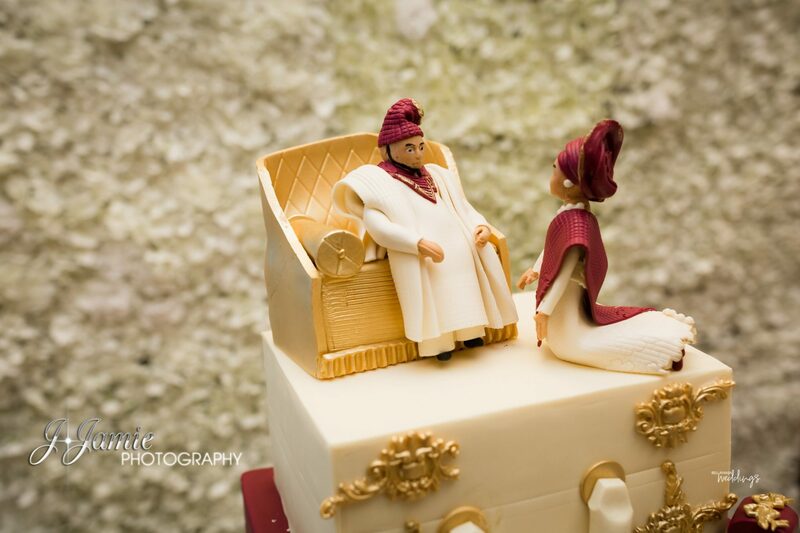 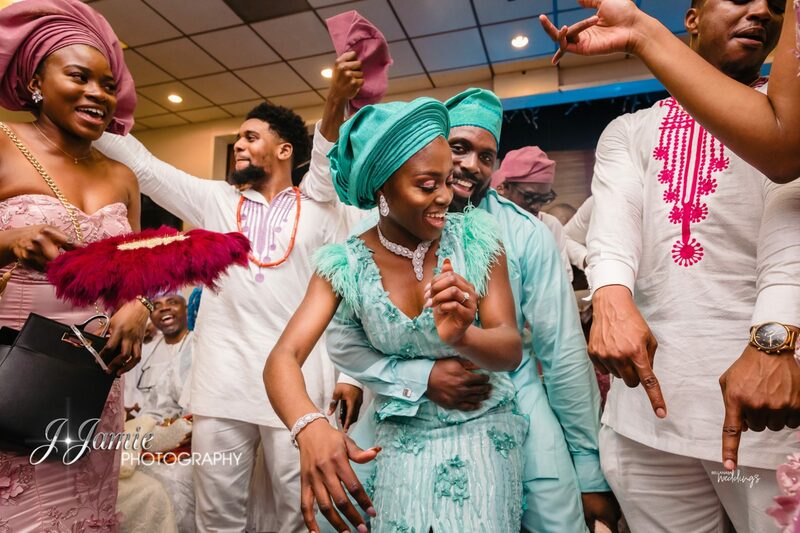 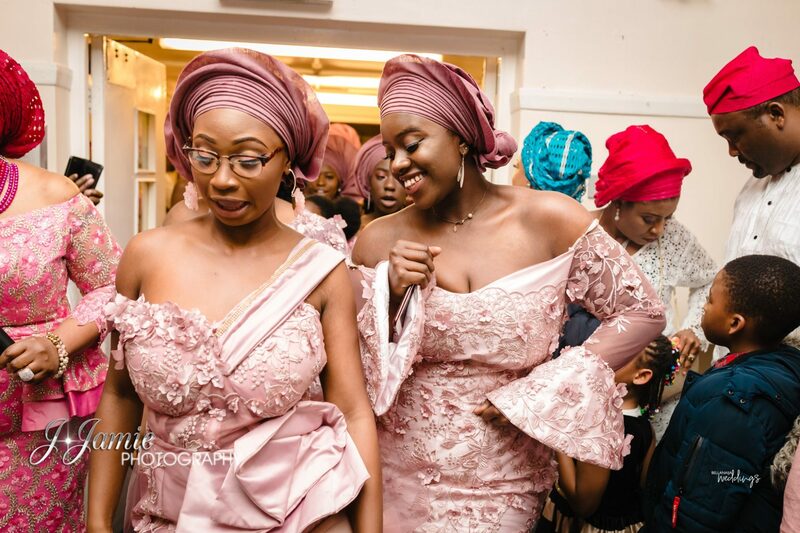 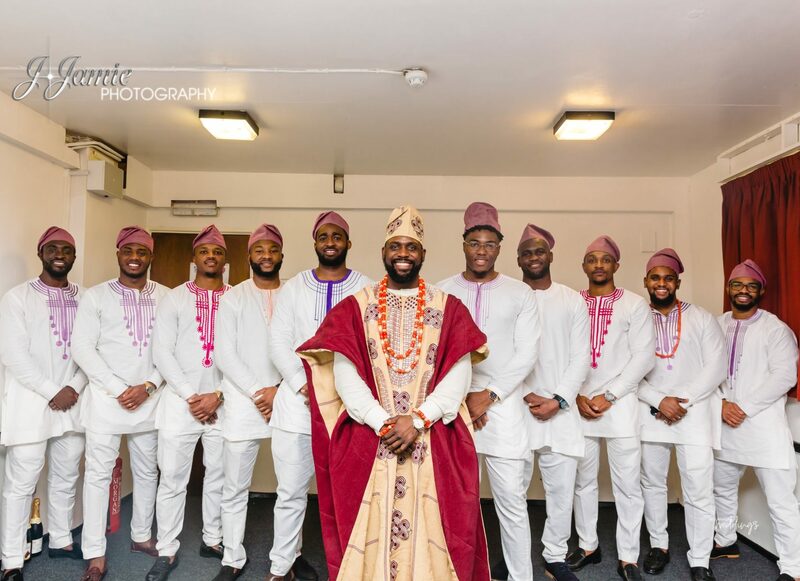 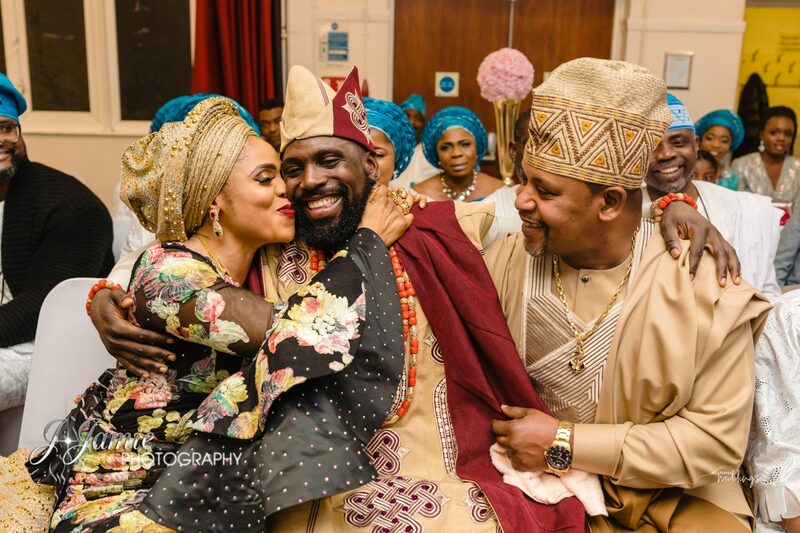 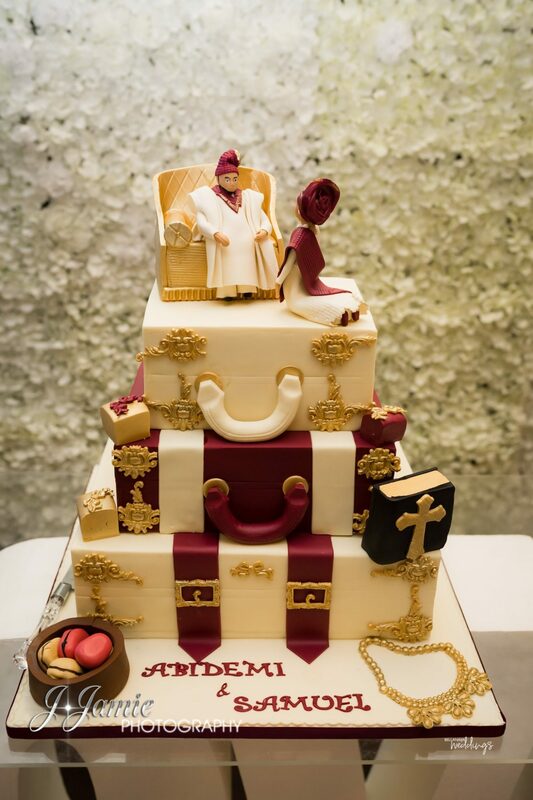 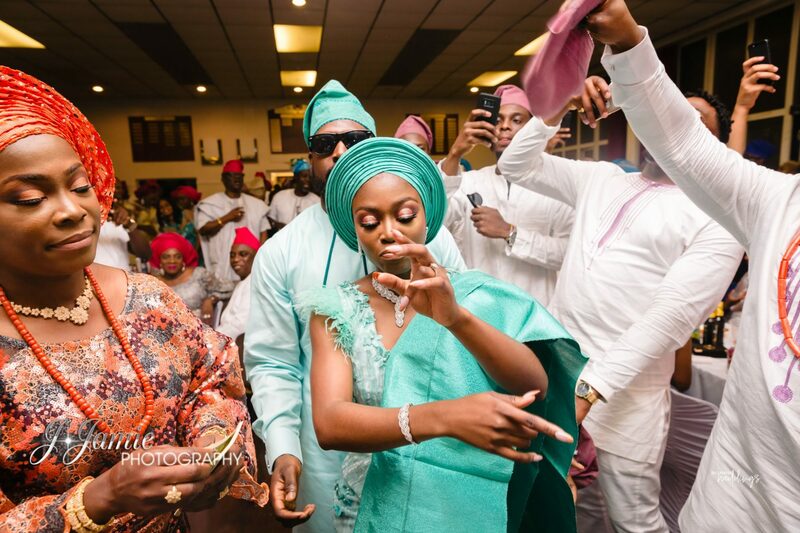 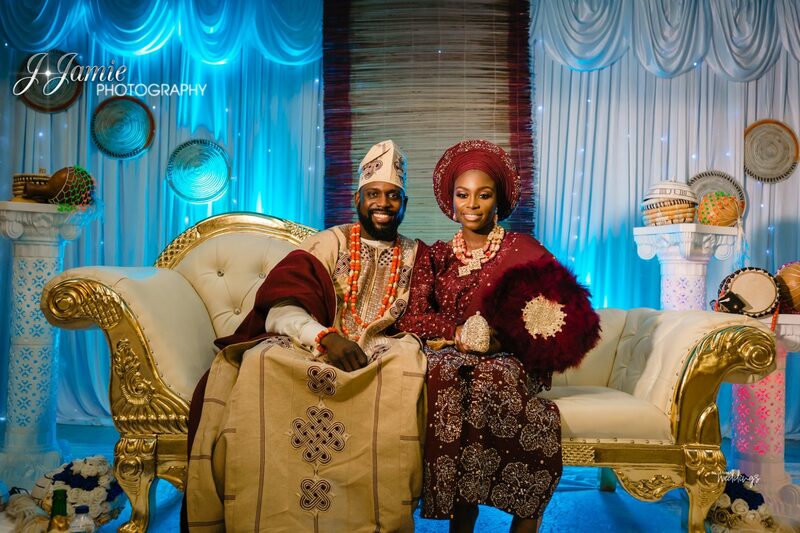 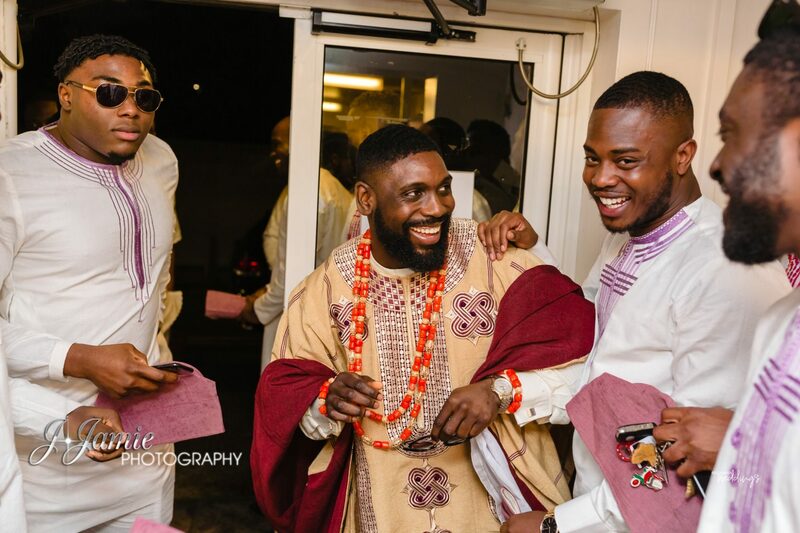 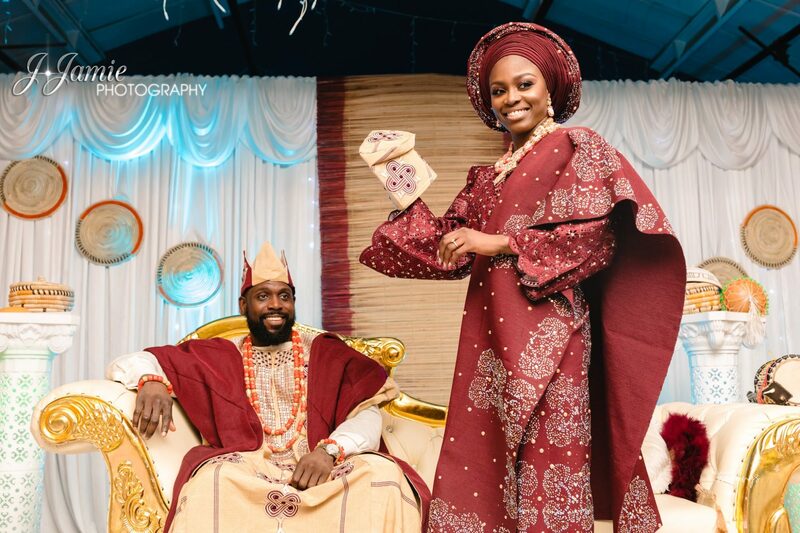 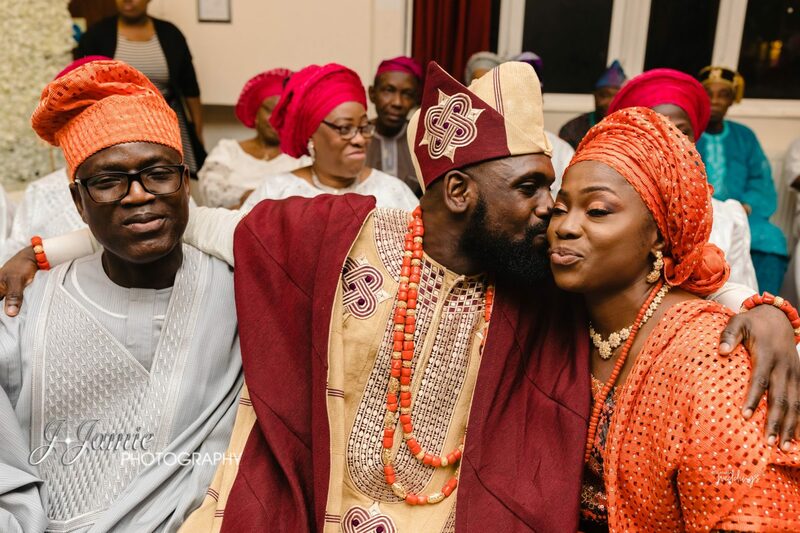 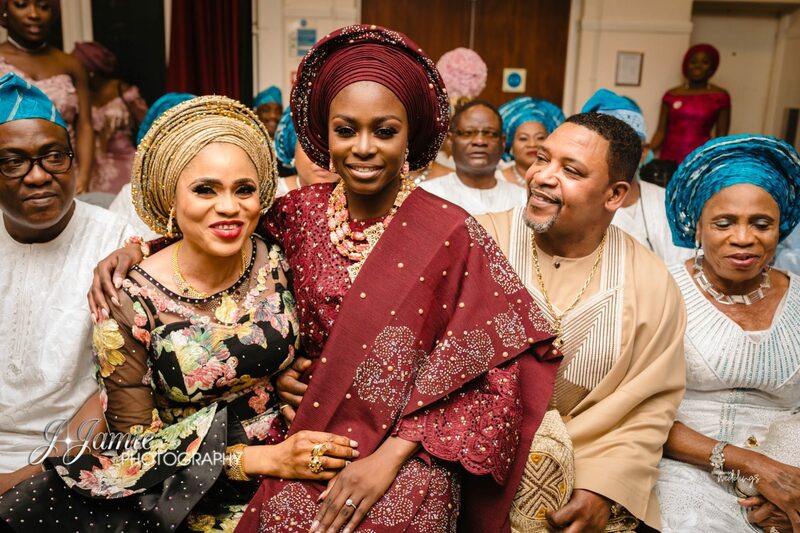 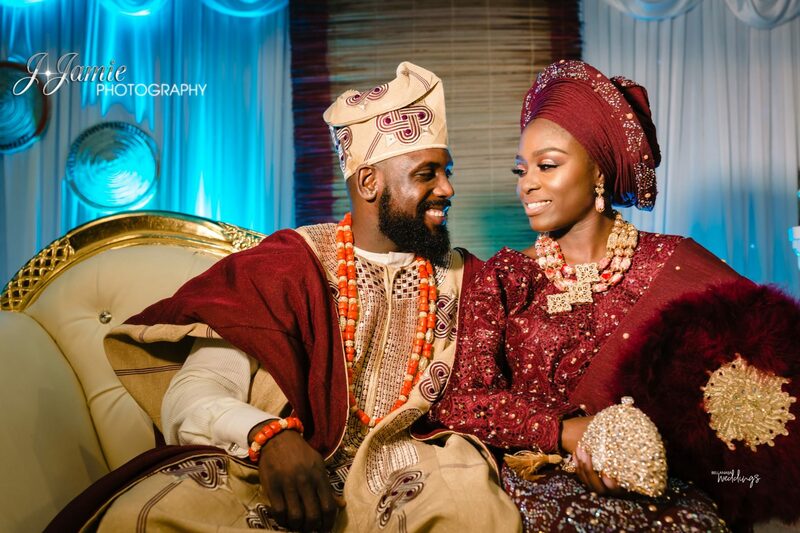 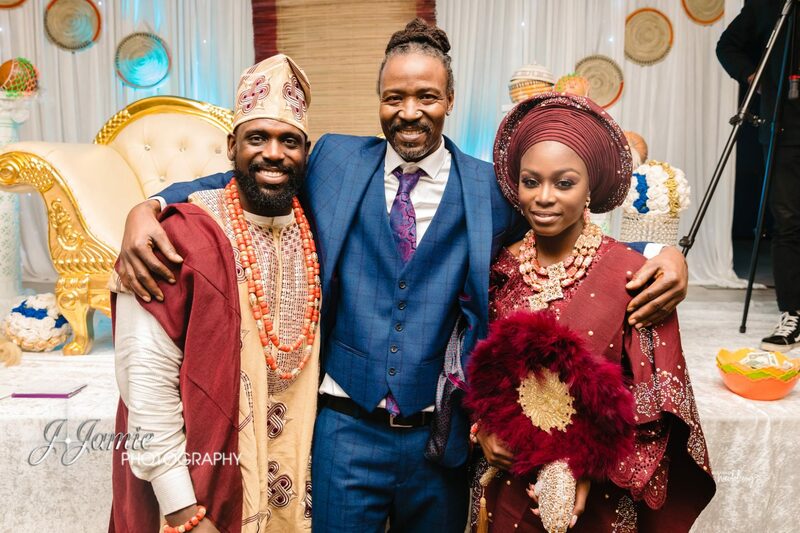 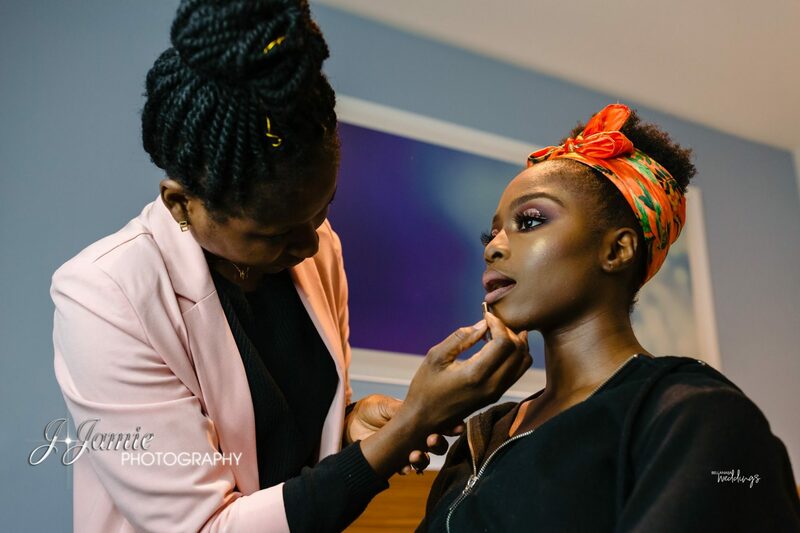 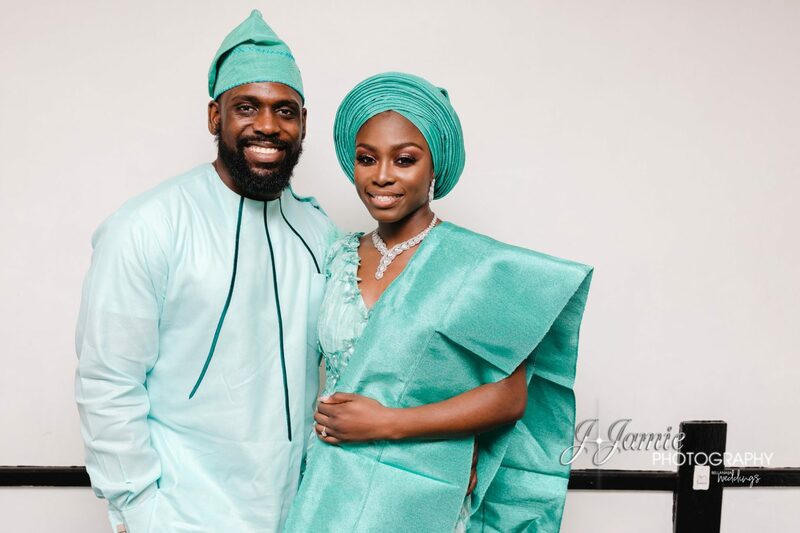 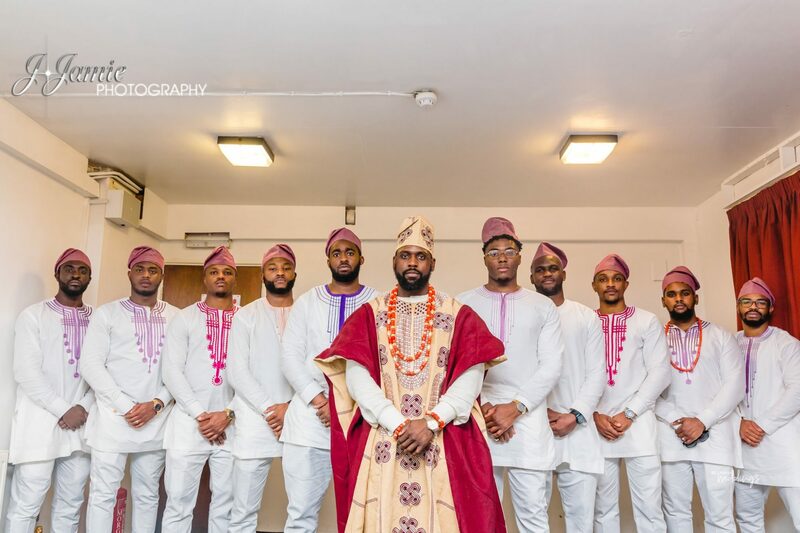 The #MeetTheImhogzys couple, Abidemi and Samuel had London buzzing with their traditional engagement. 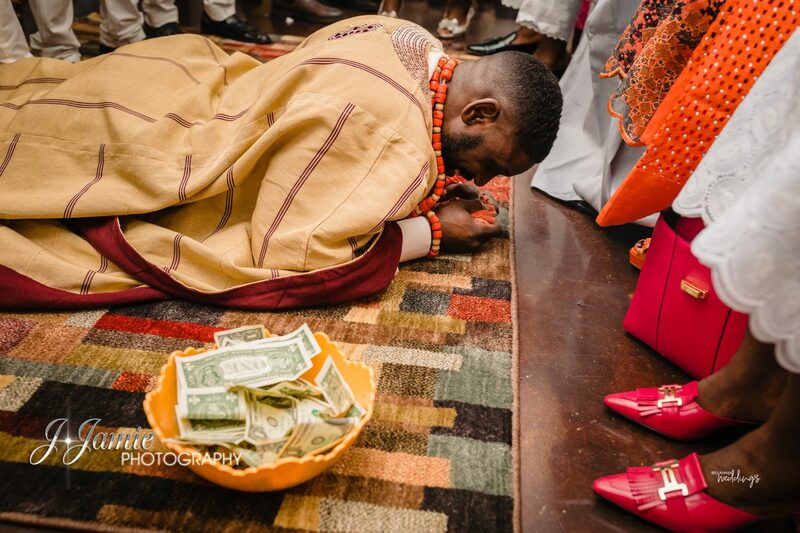 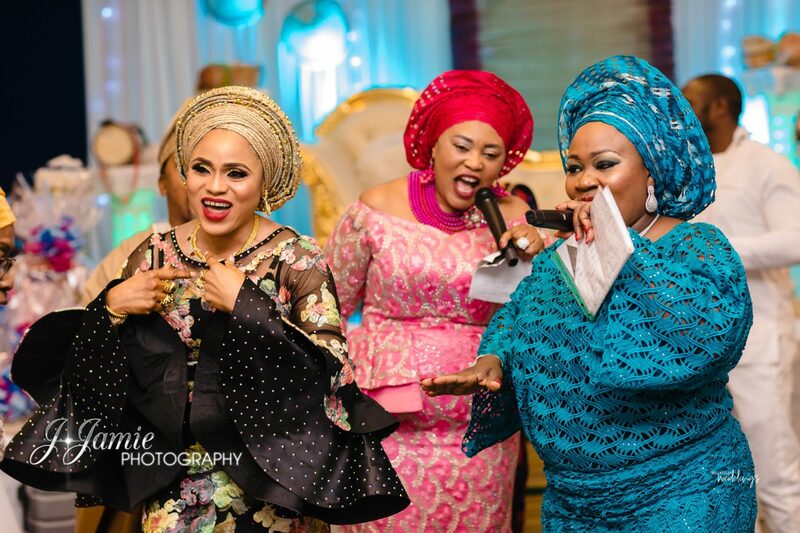 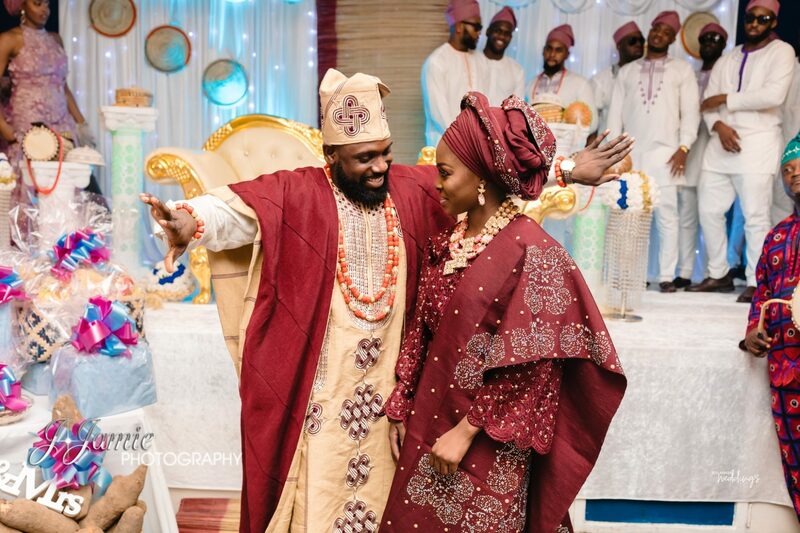 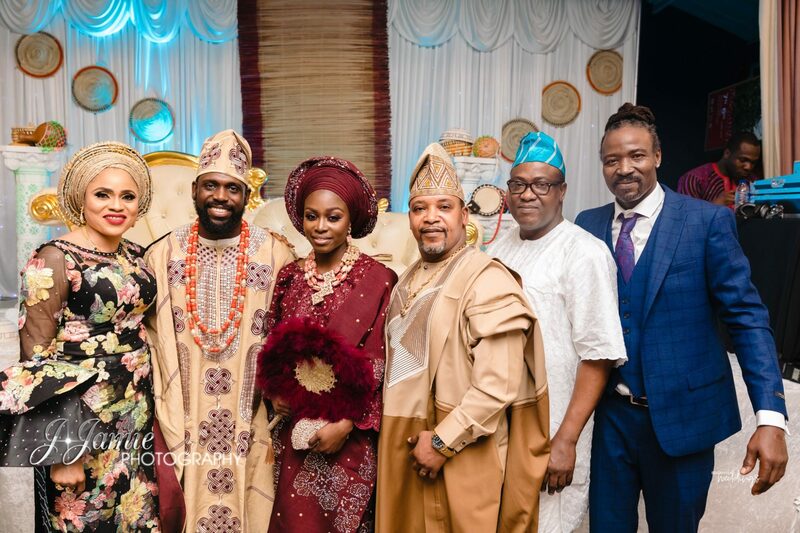 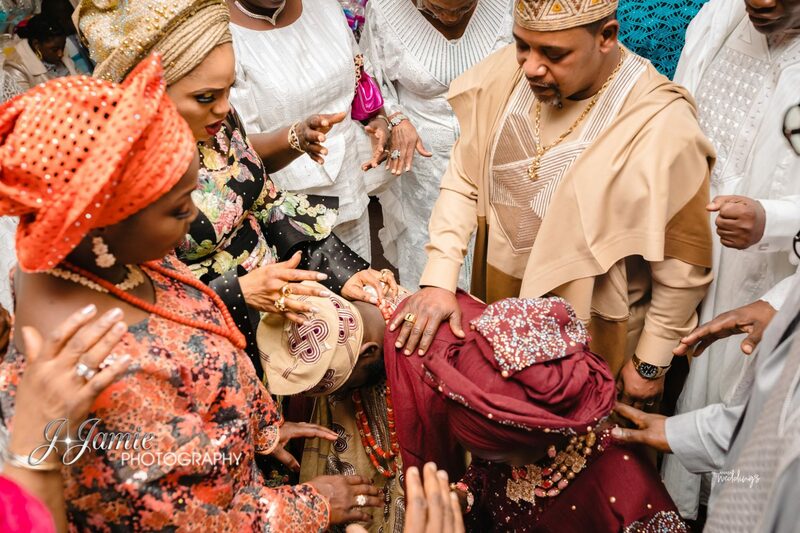 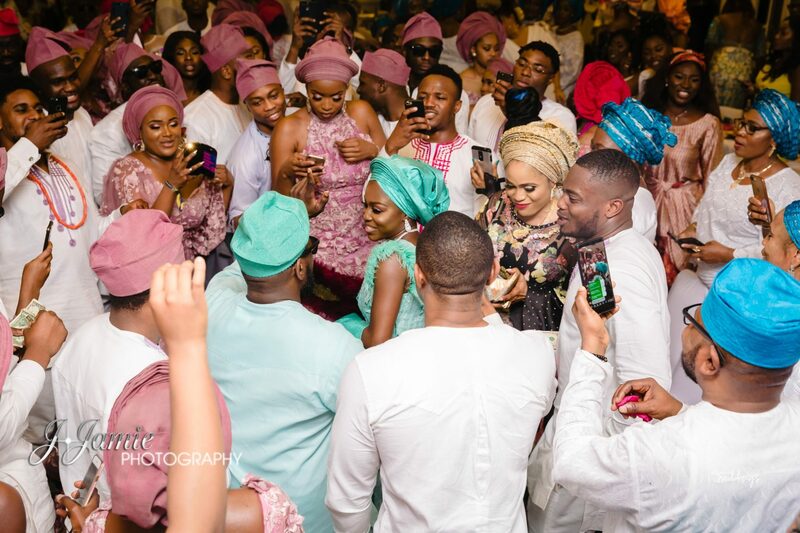 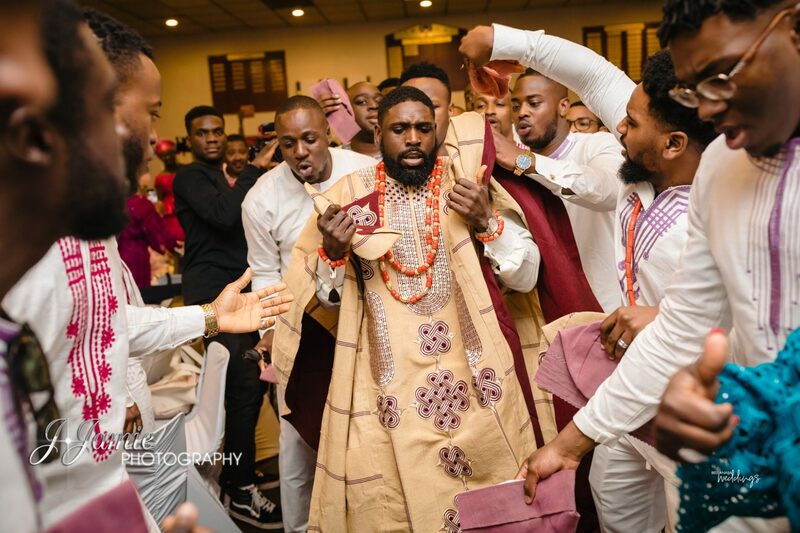 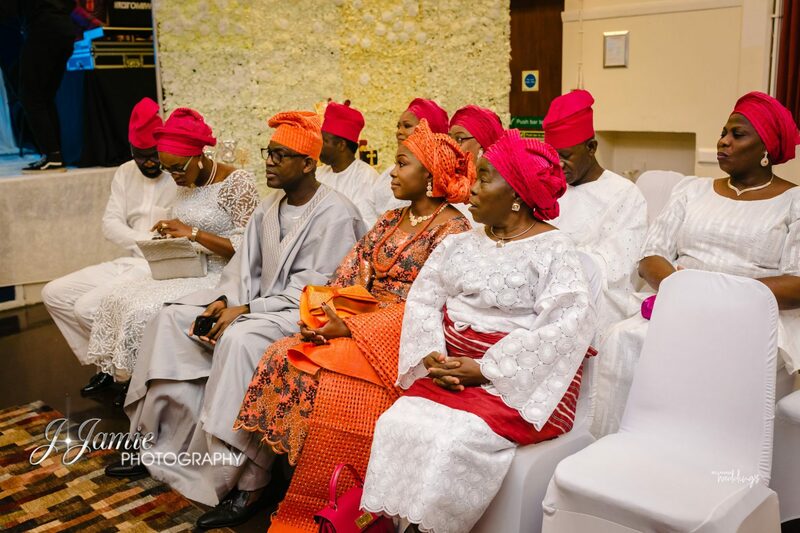 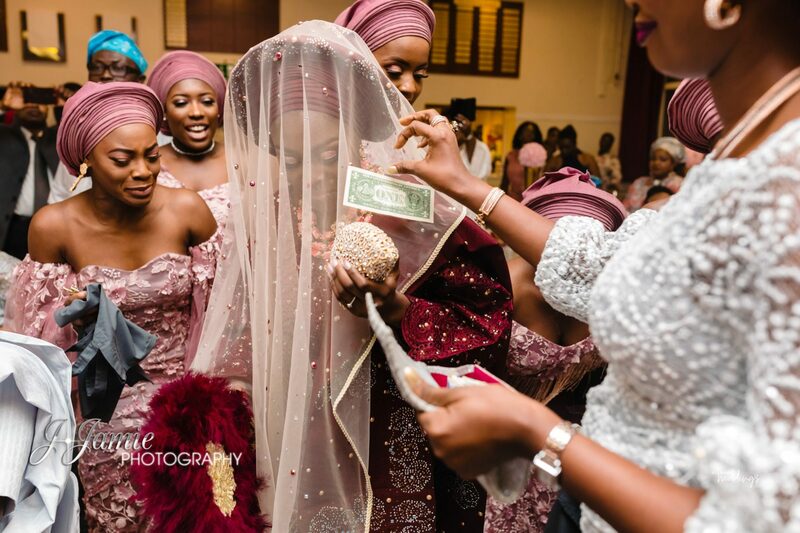 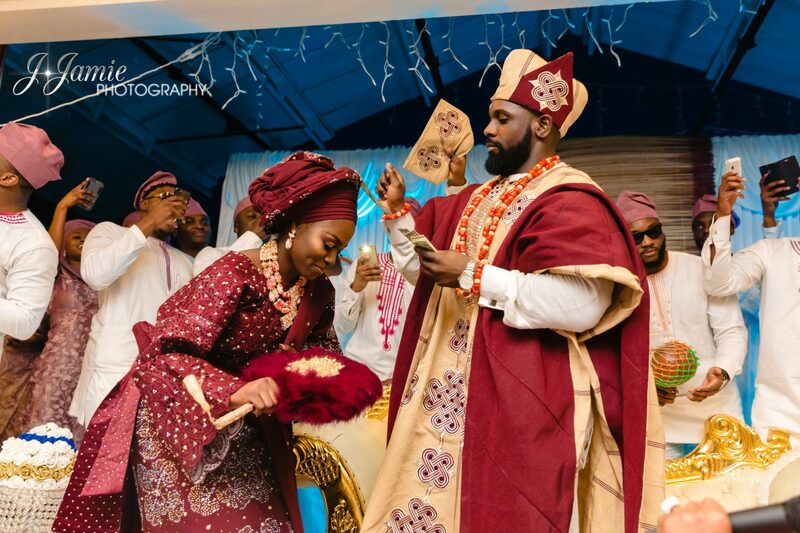 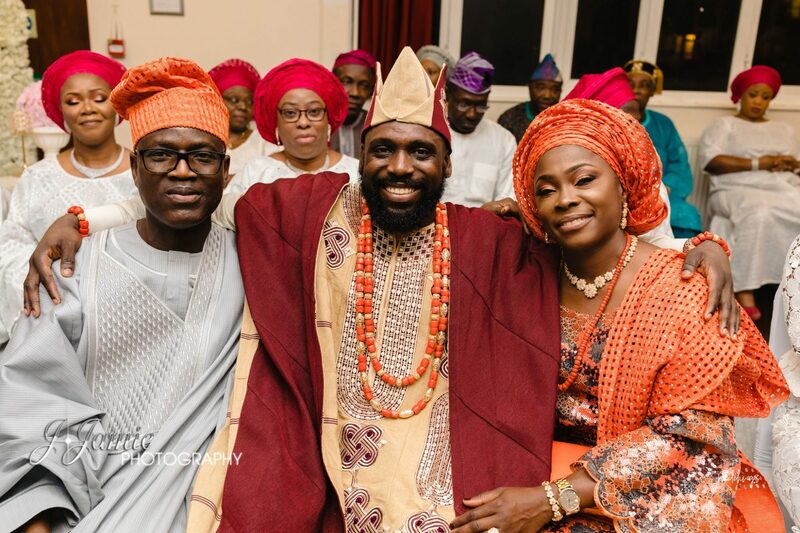 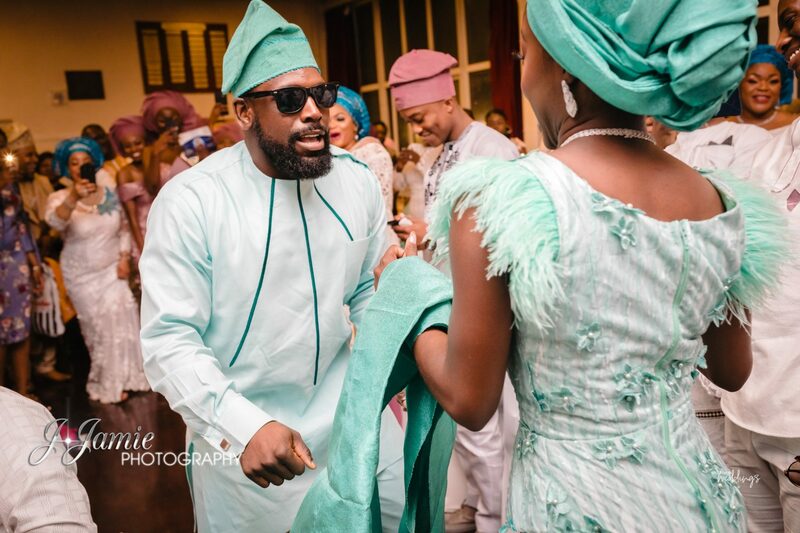 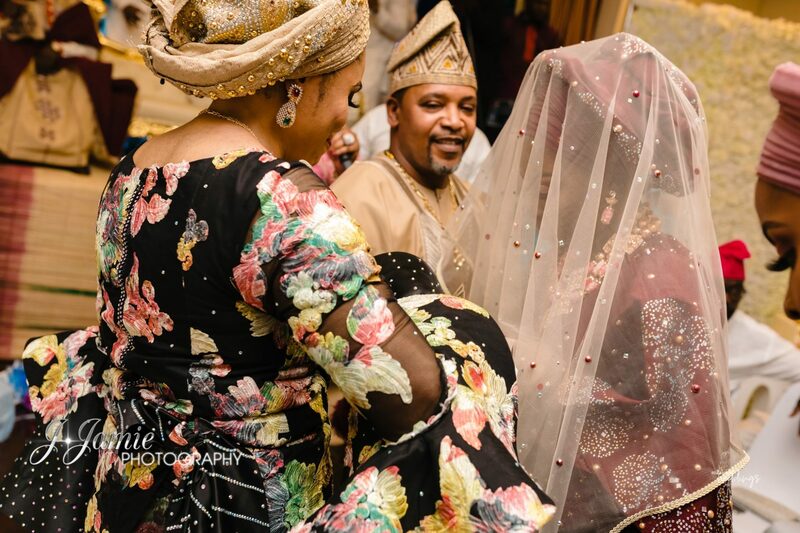 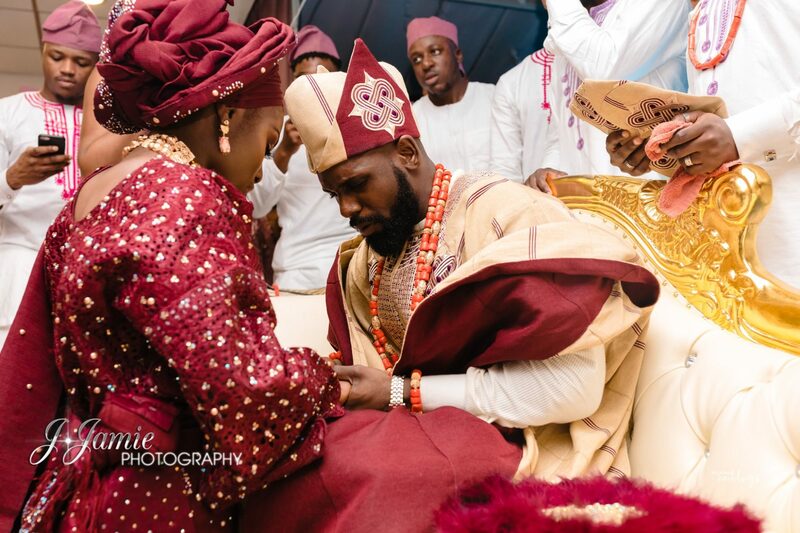 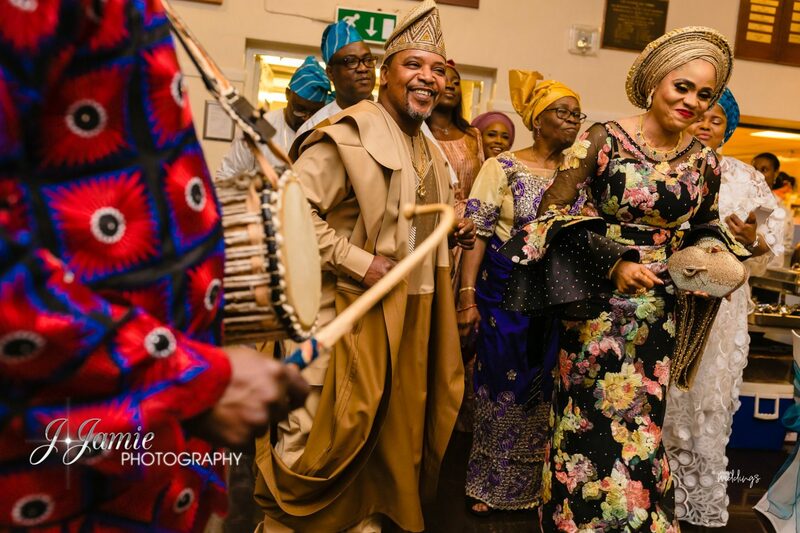 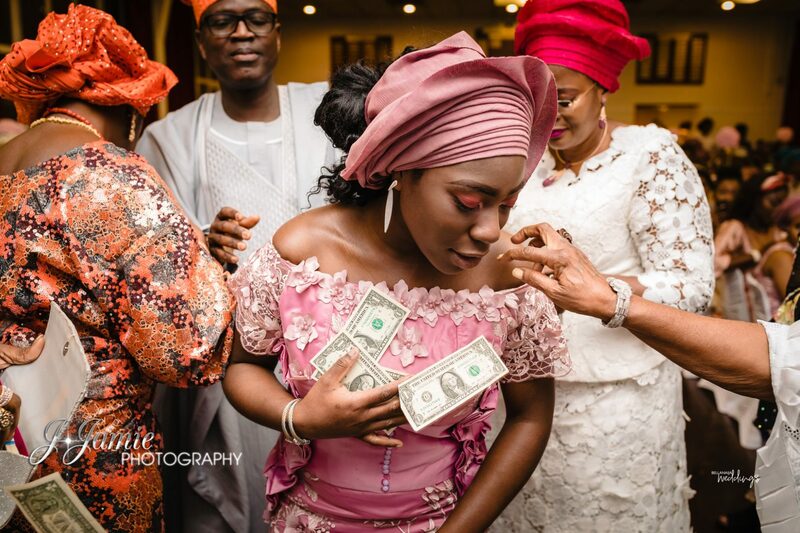 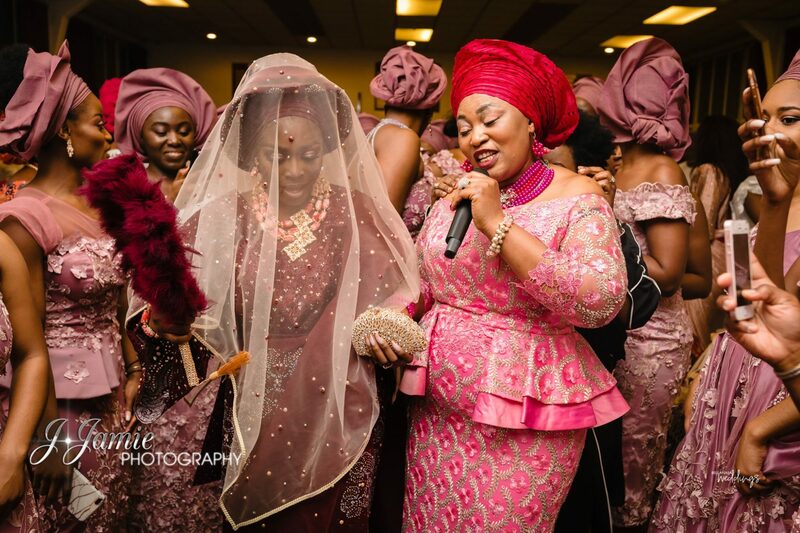 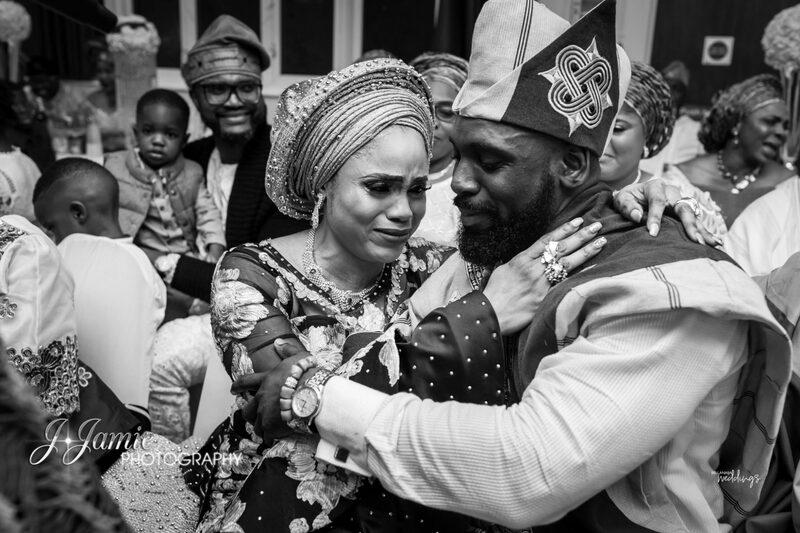 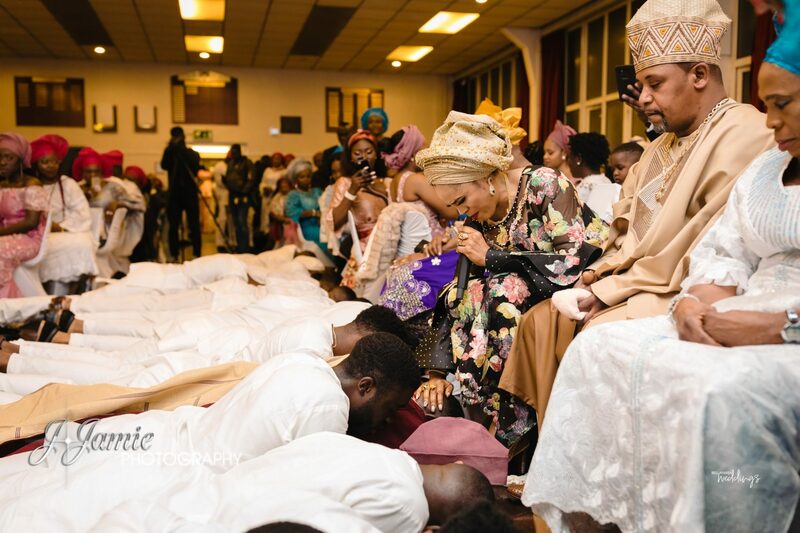 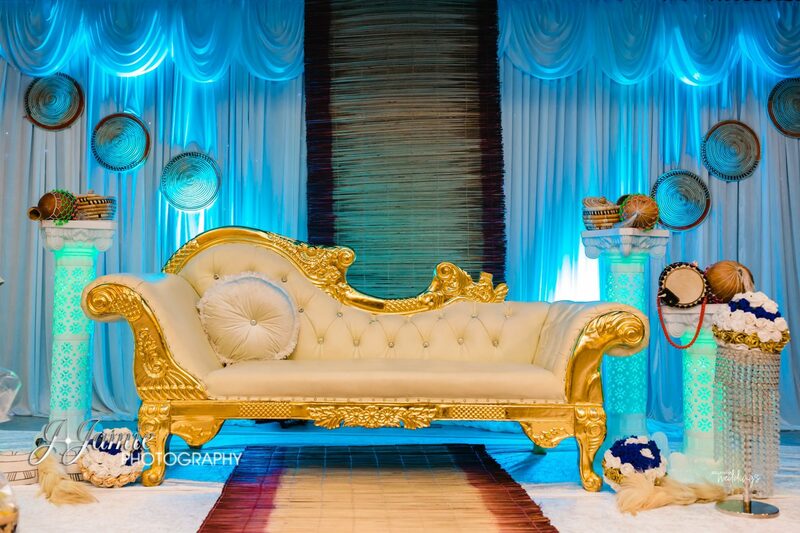 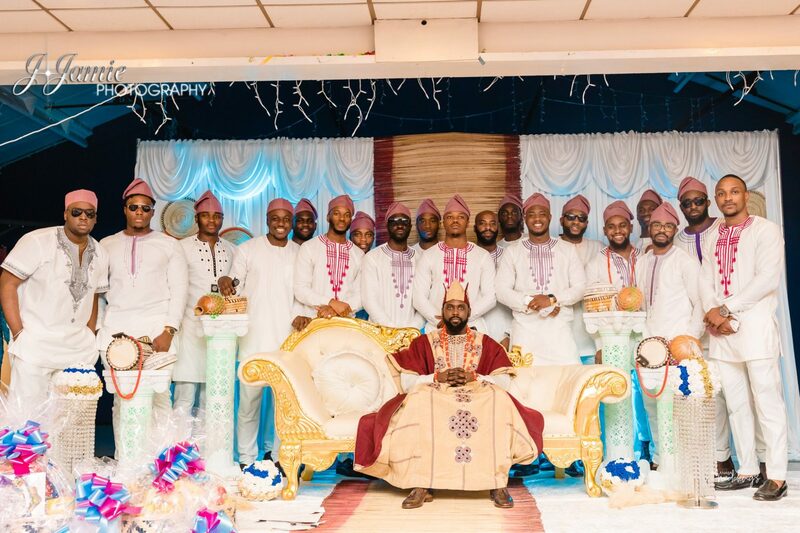 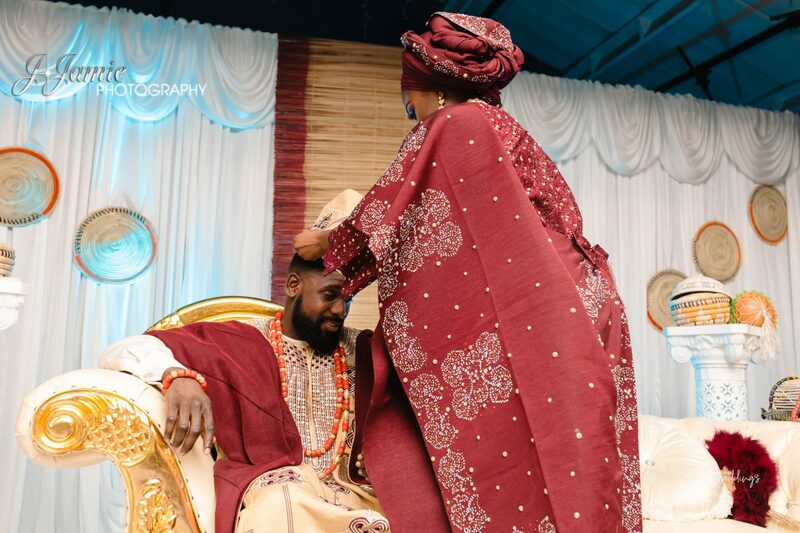 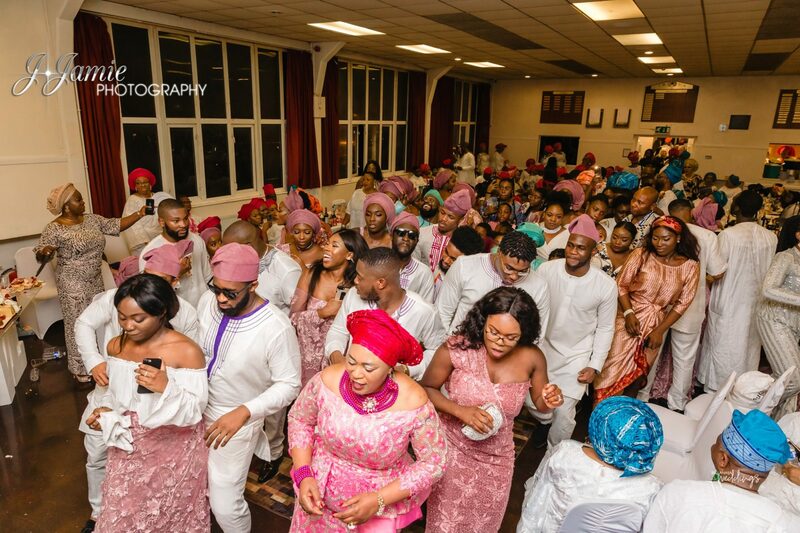 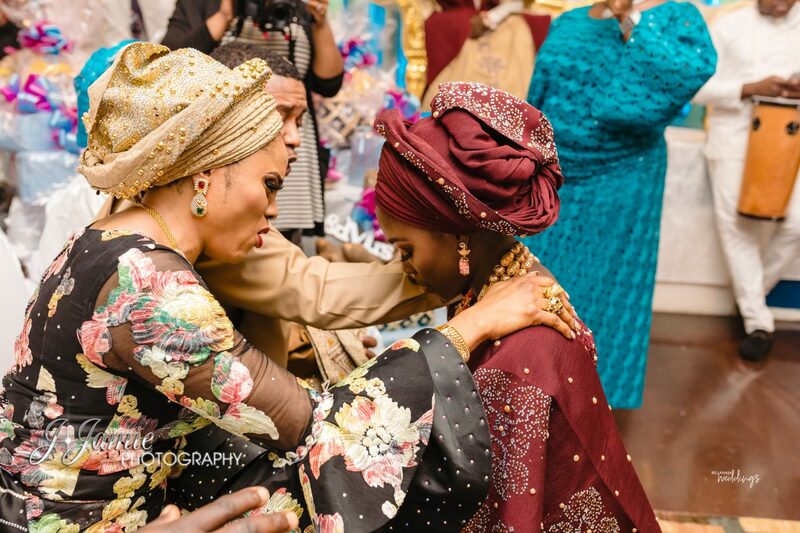 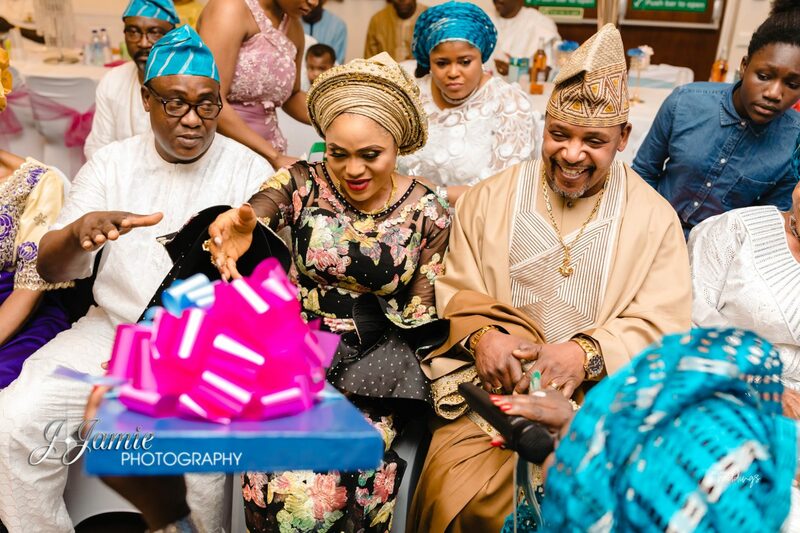 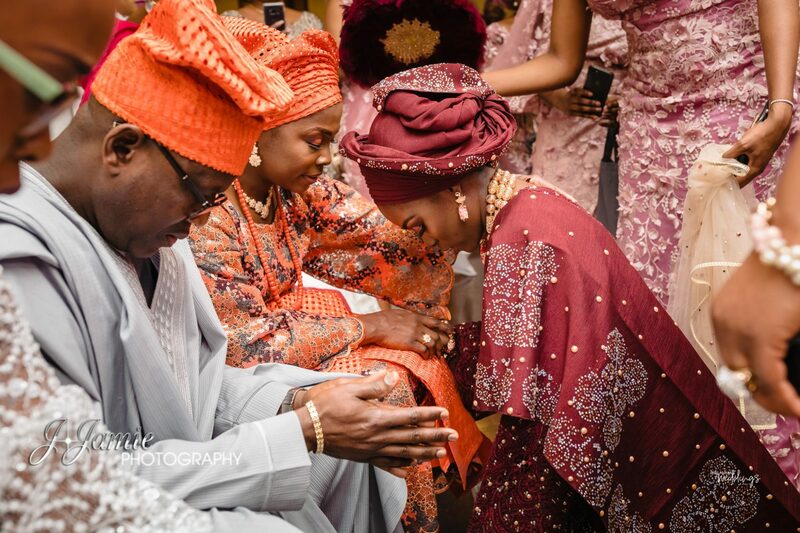 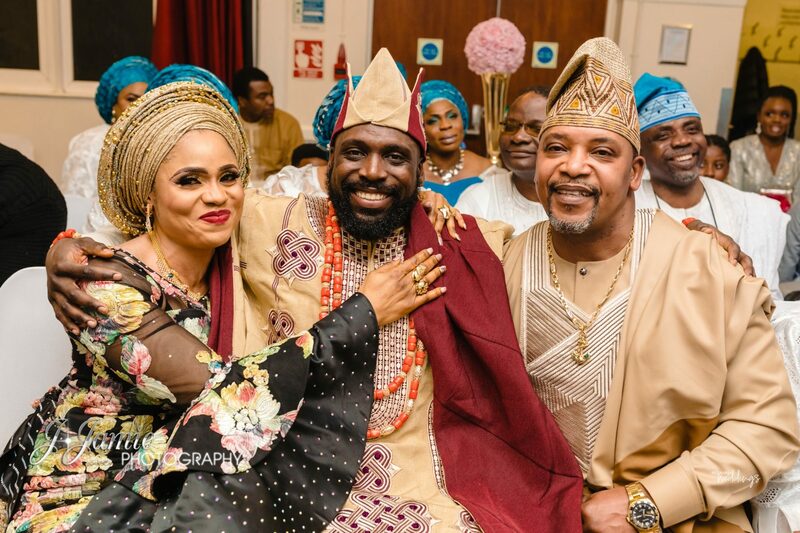 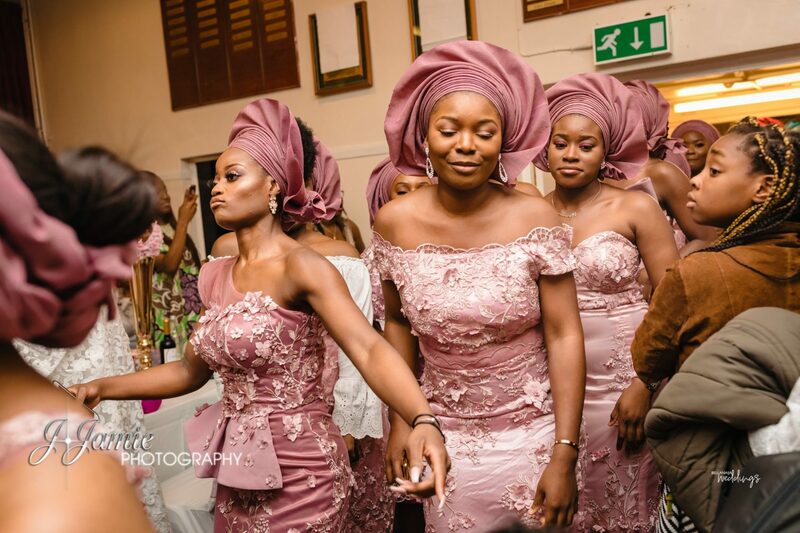 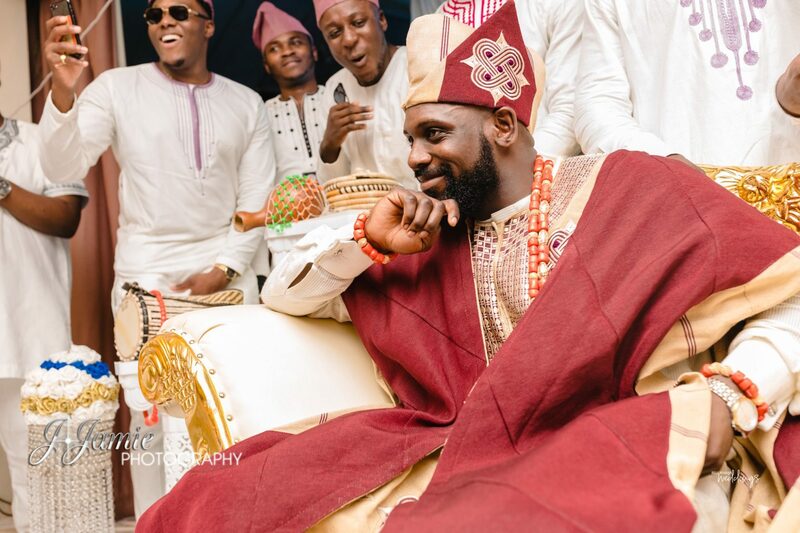 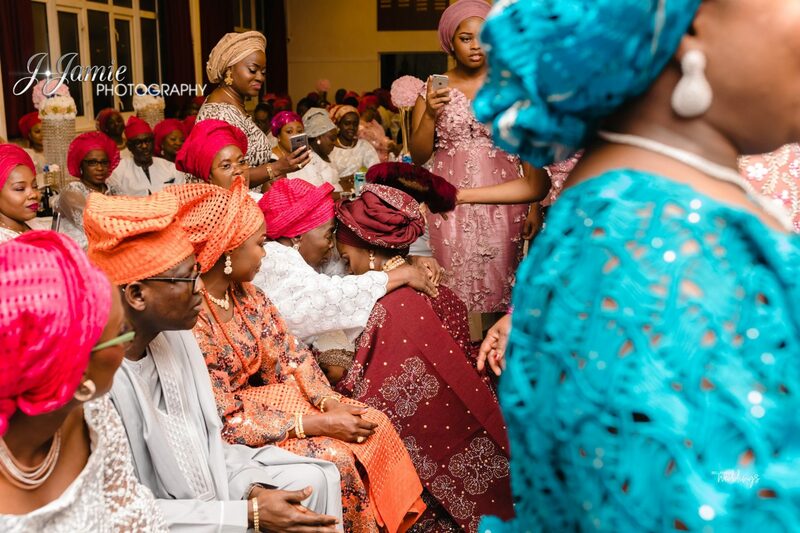 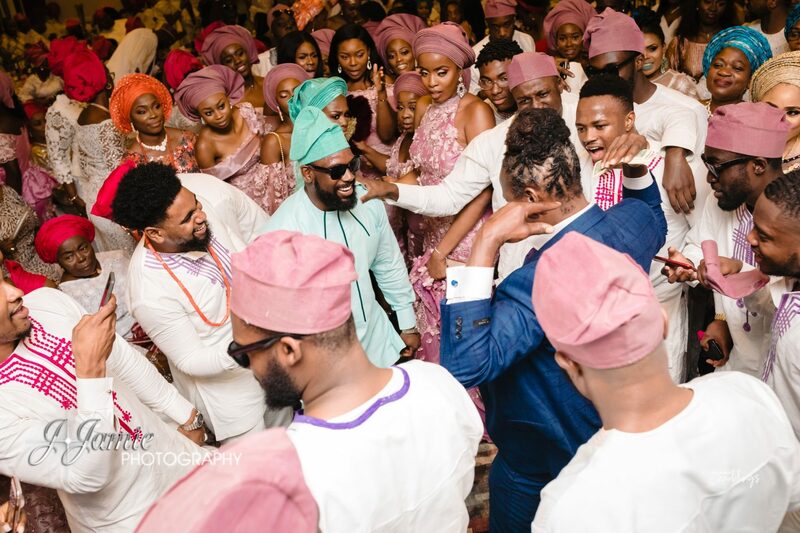 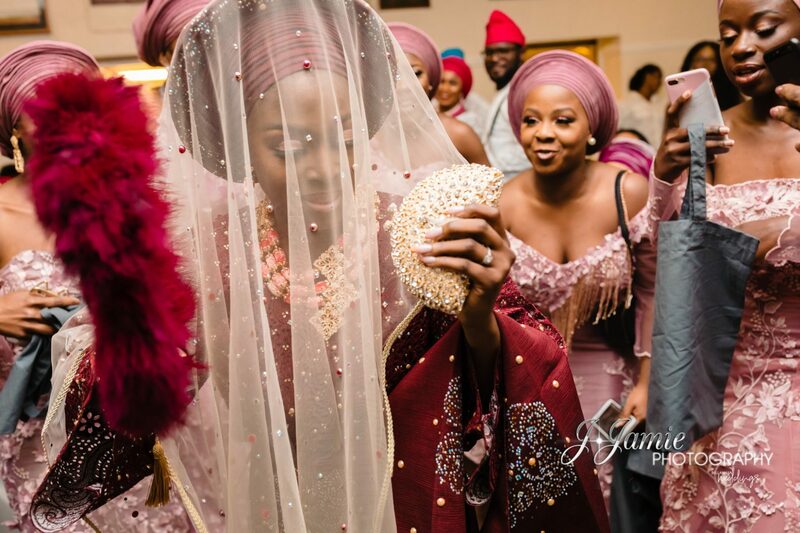 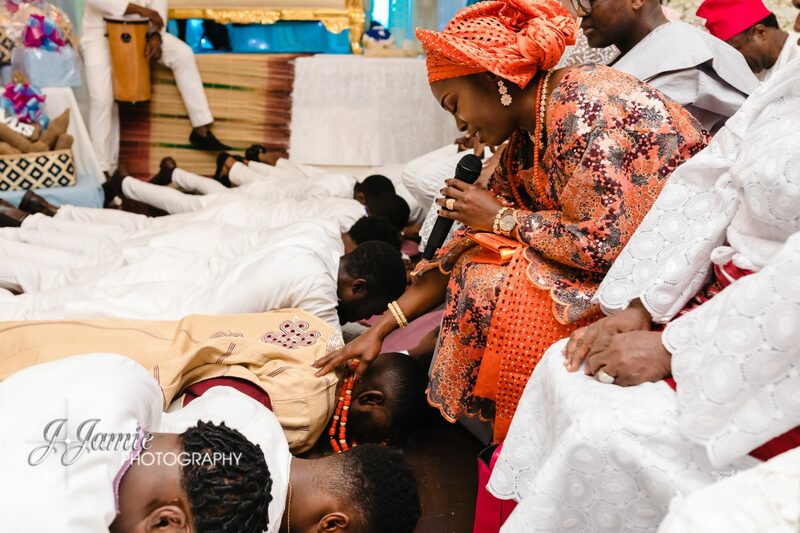 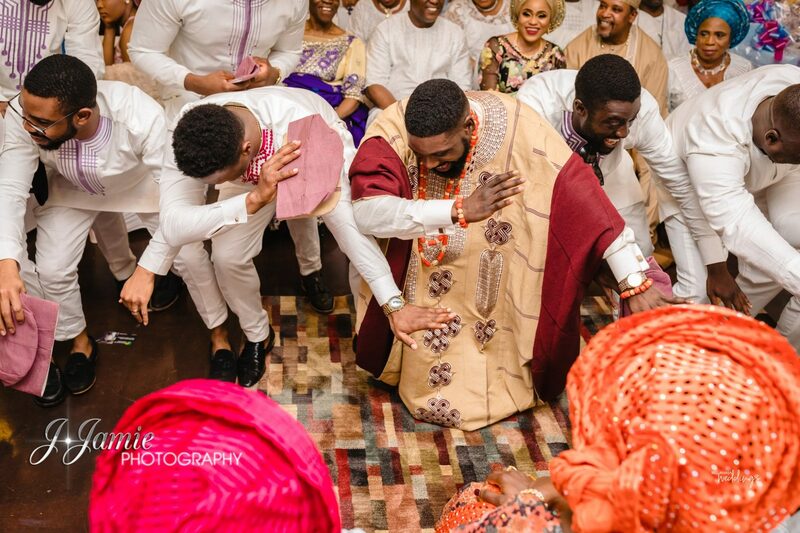 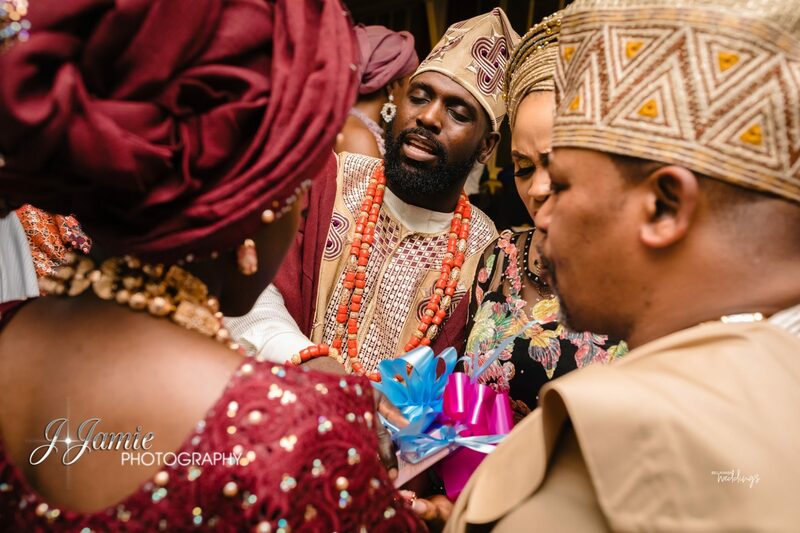 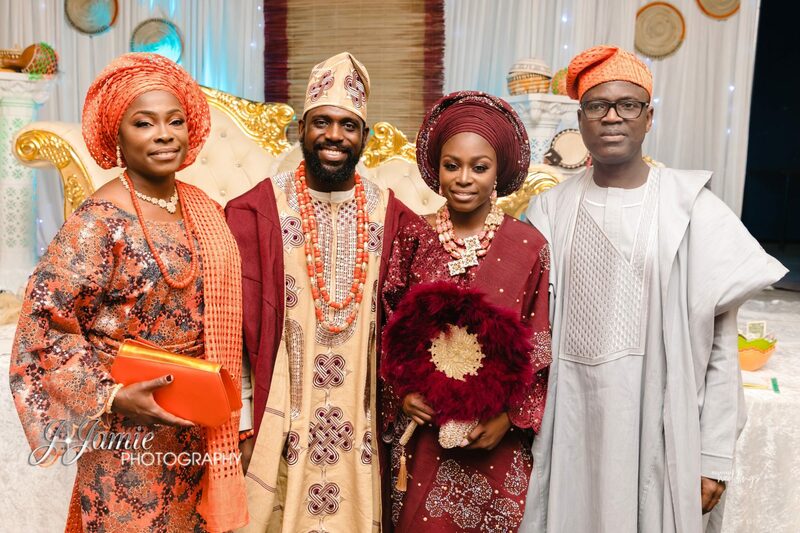 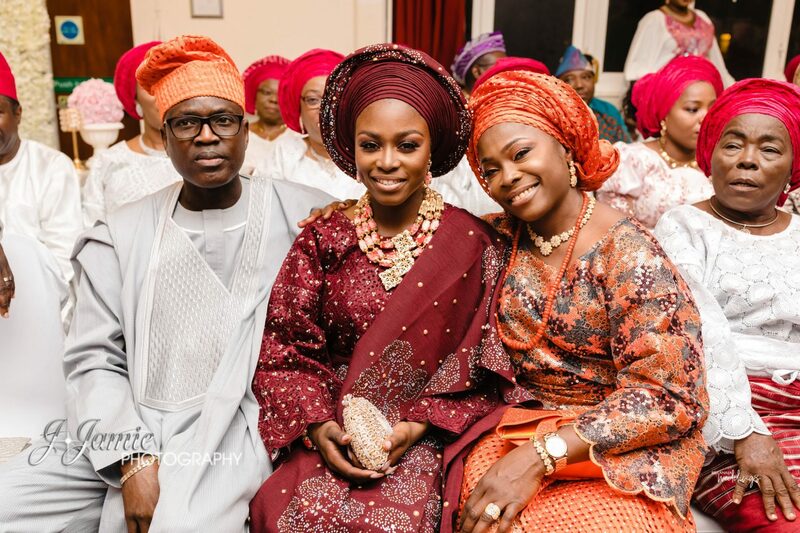 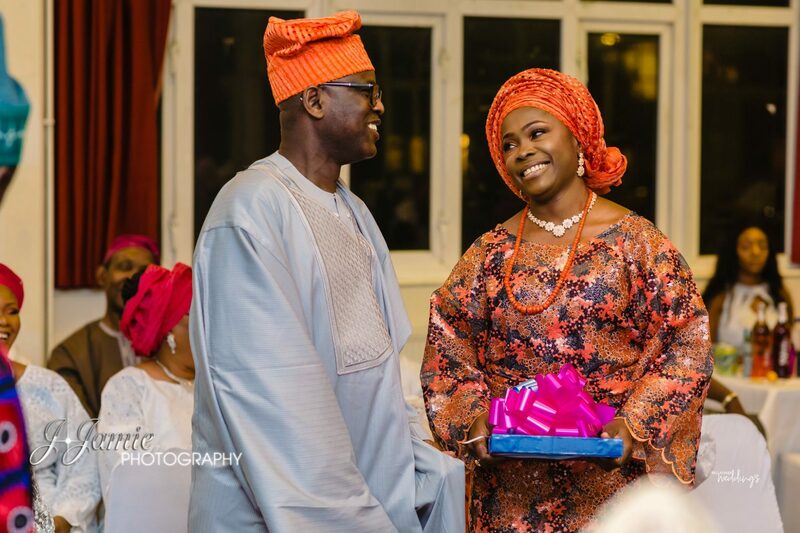 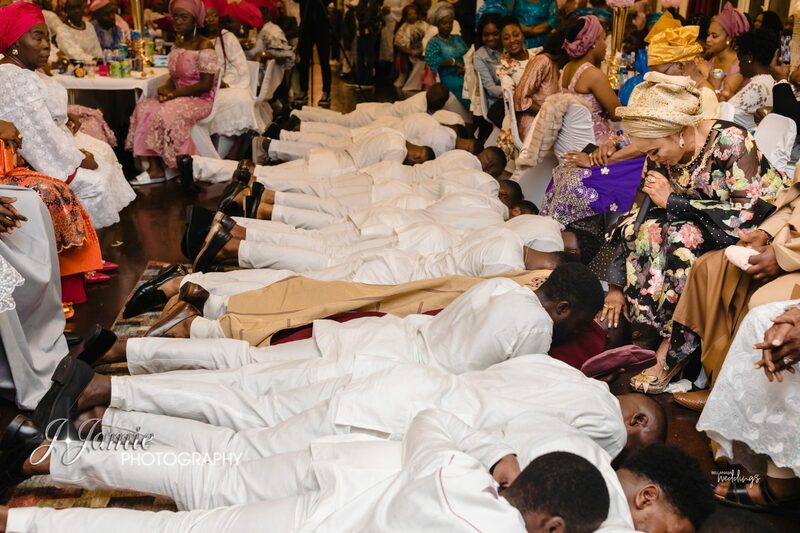 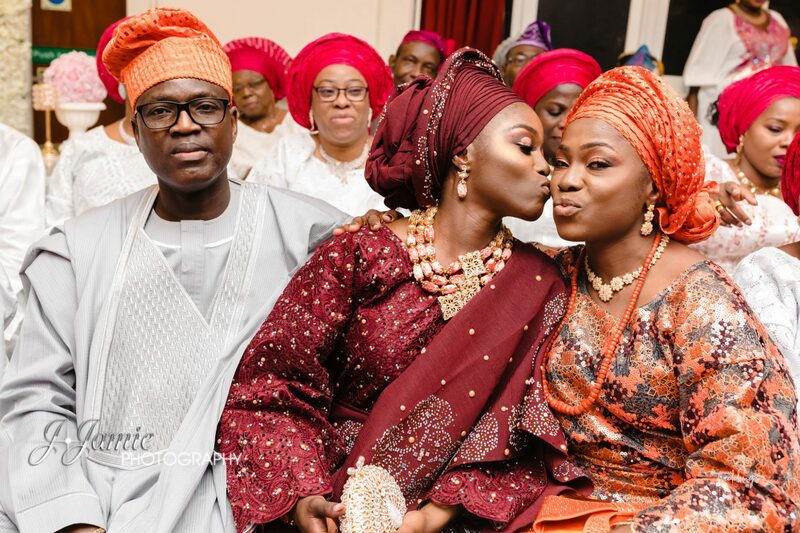 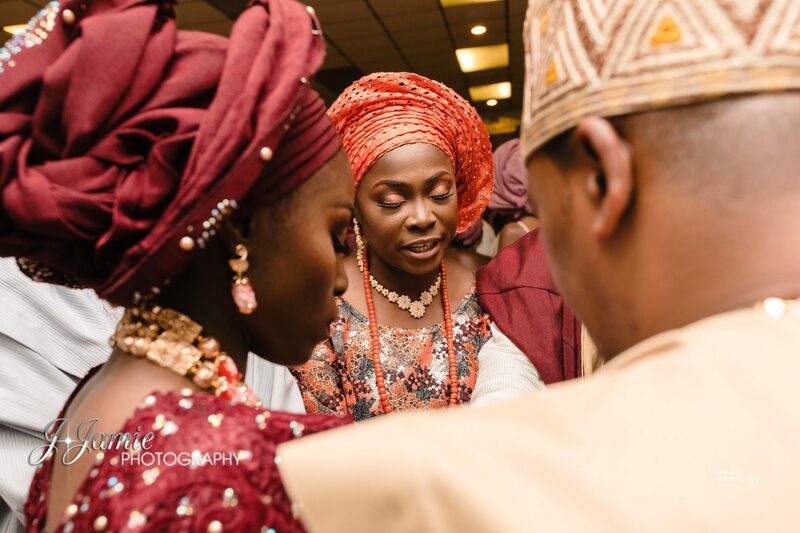 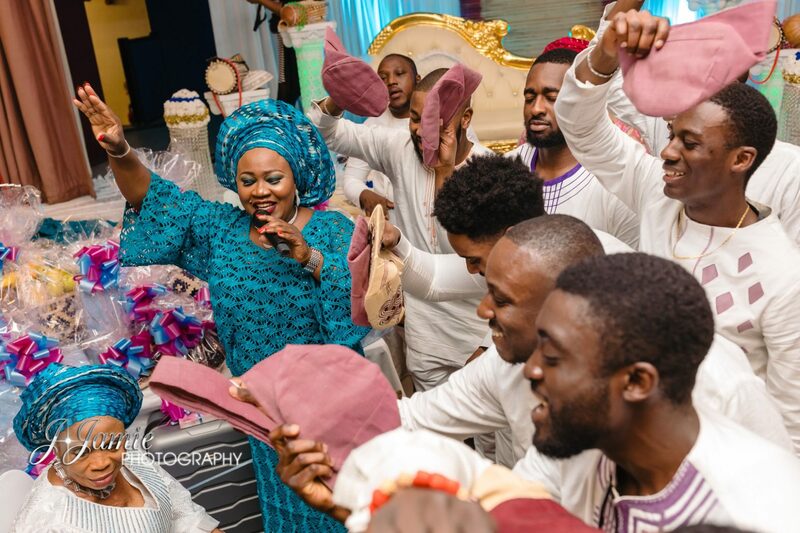 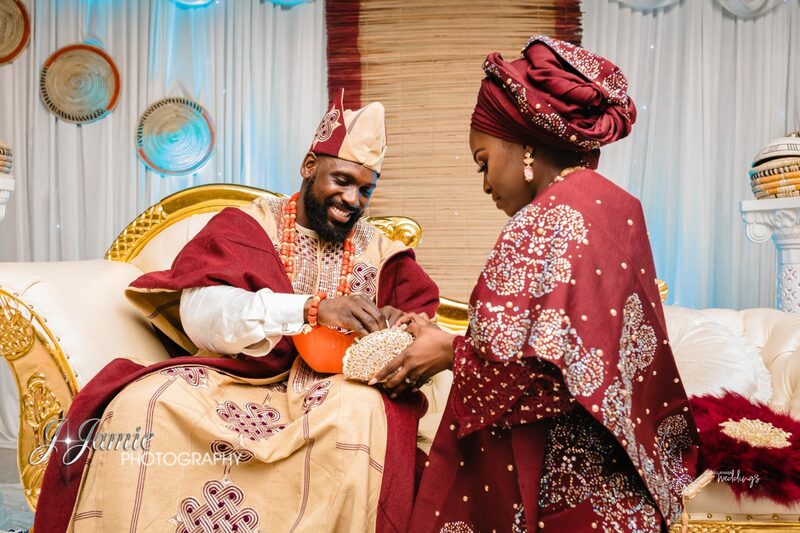 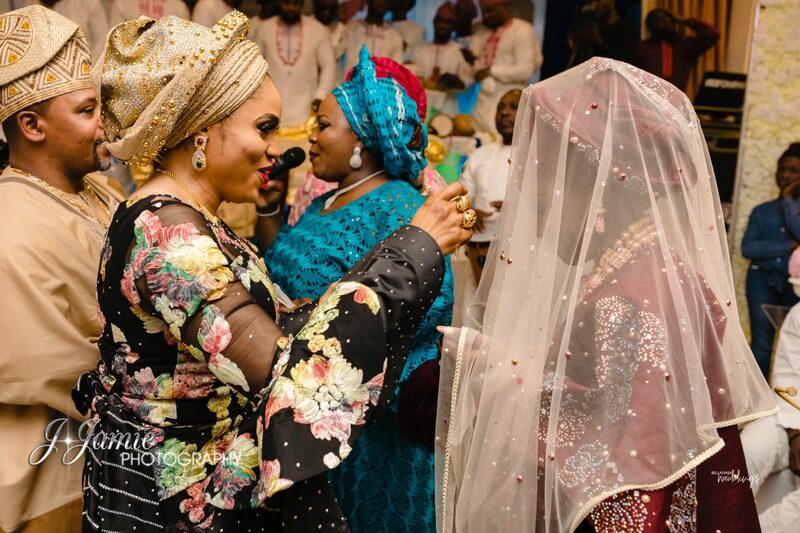 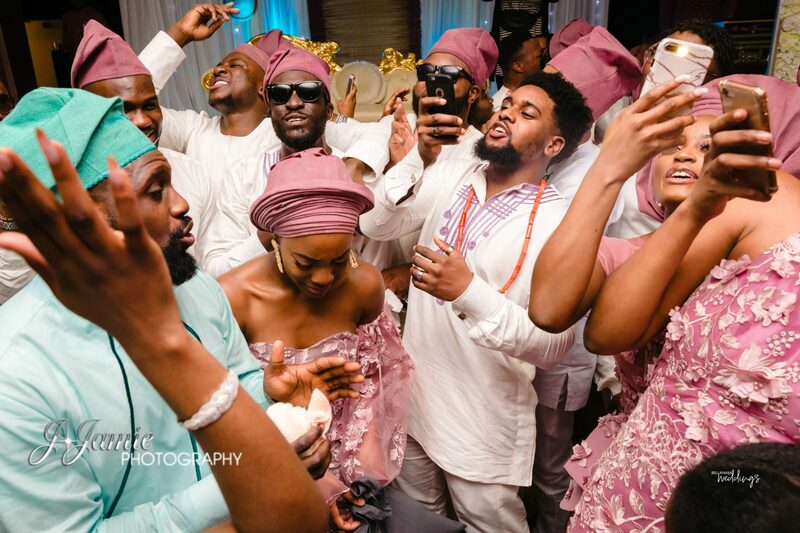 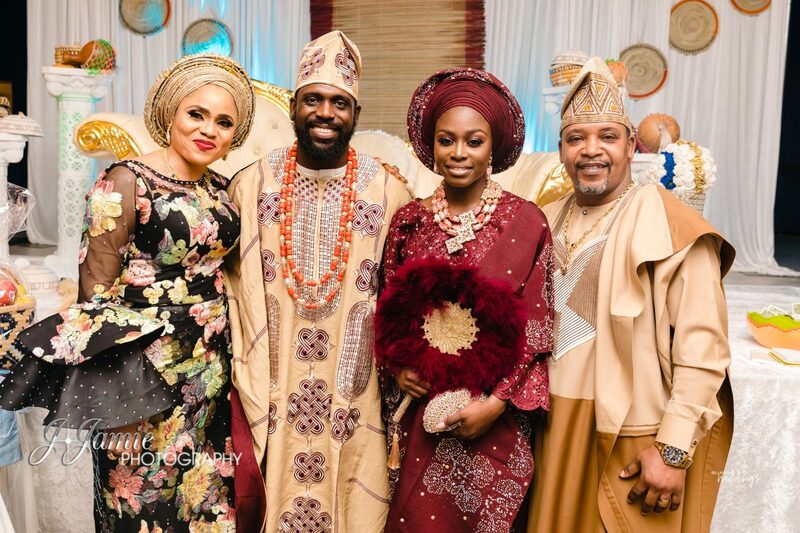 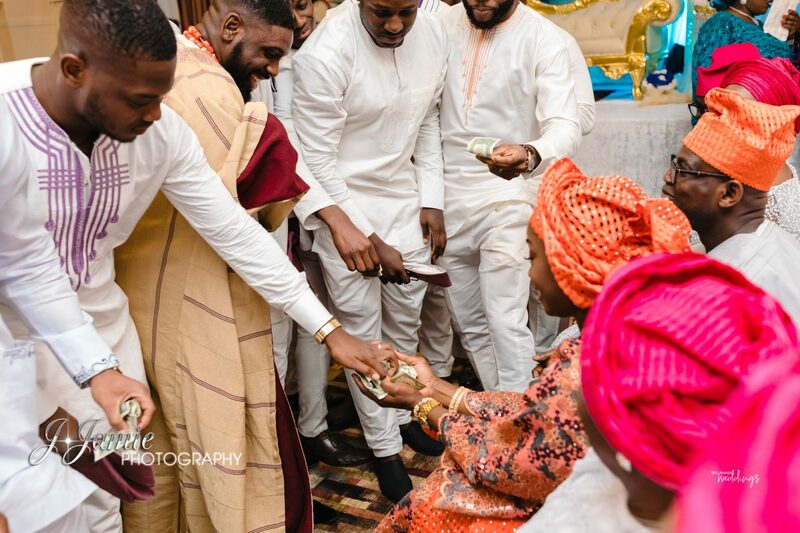 It was such a vibrant ceremony filled with so much love and a striking display of the Yoruba culture. 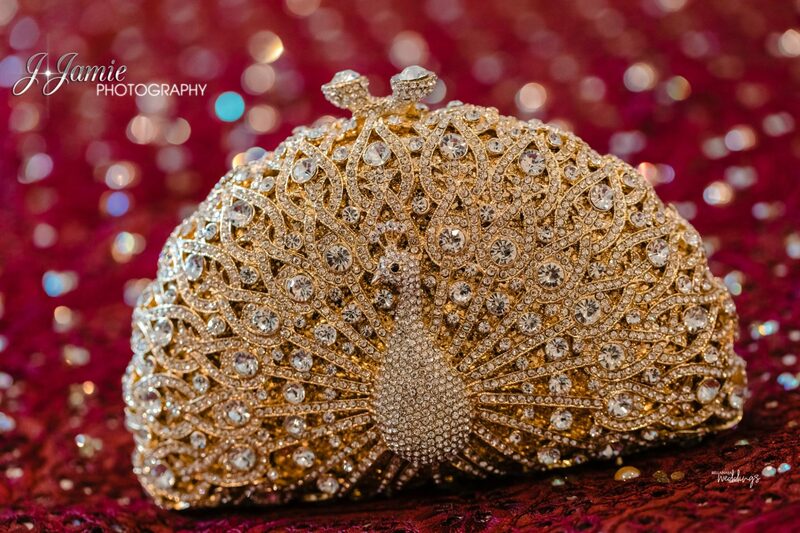 We bet you will fall in love with every bit of the day. 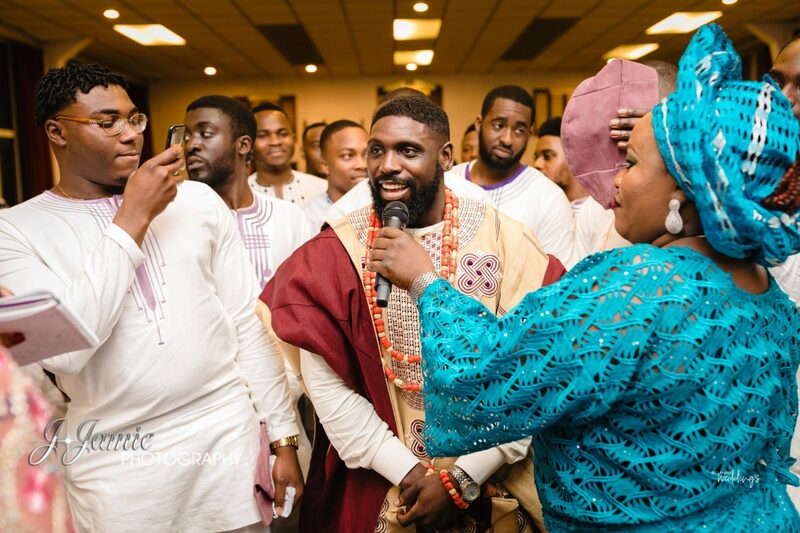 The groom, Samuel shared their love story and you definitely want to read it. 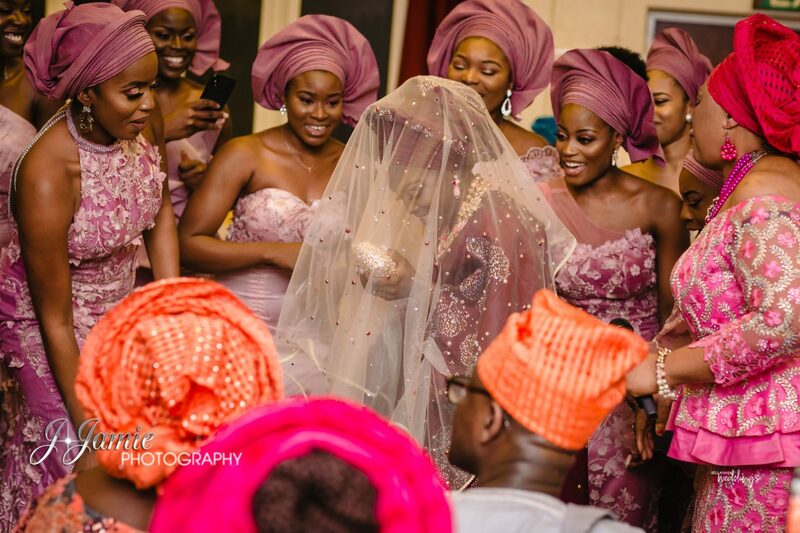 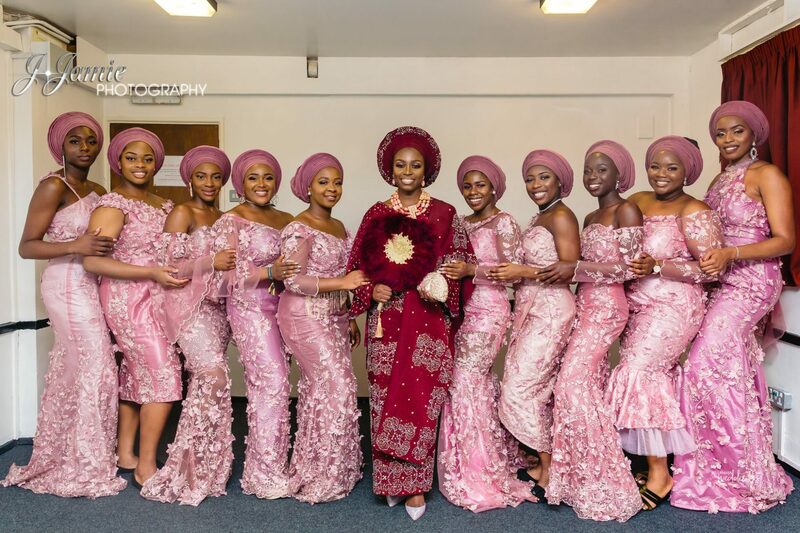 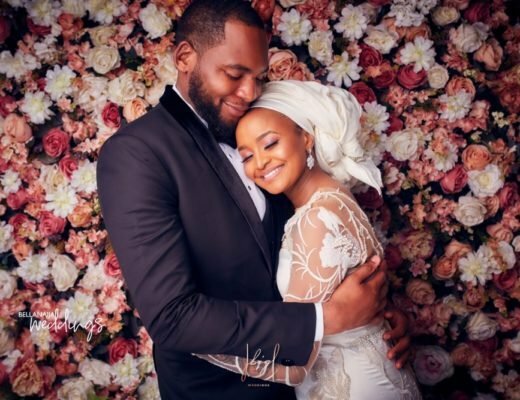 A few weeks after this traditional engagement, the couple had their white wedding and it was all shades of beautiful. 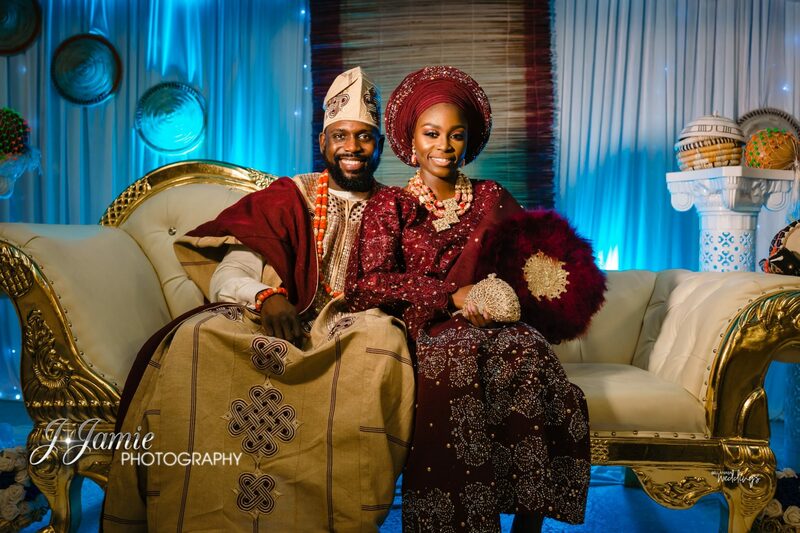 You can check it out here and also read their love story from the bride. 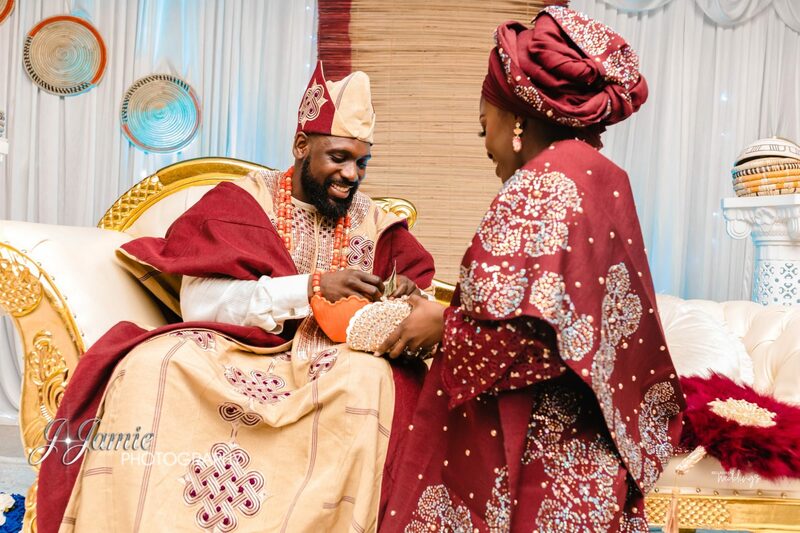 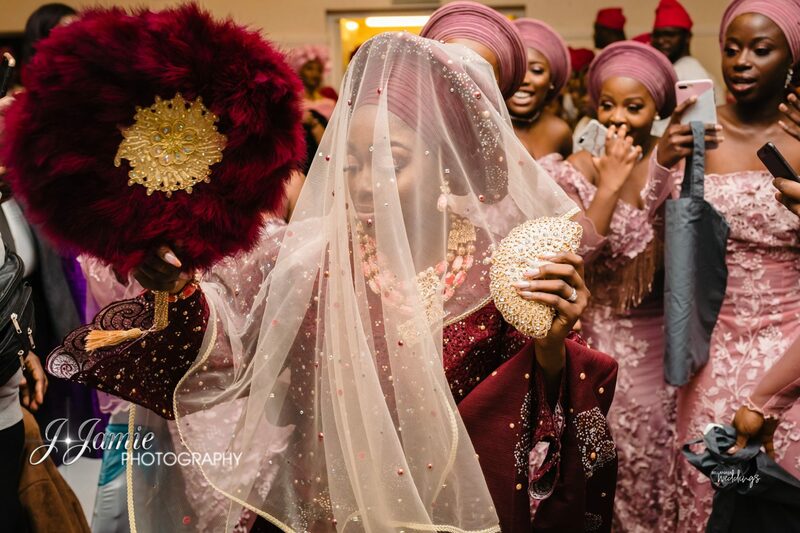 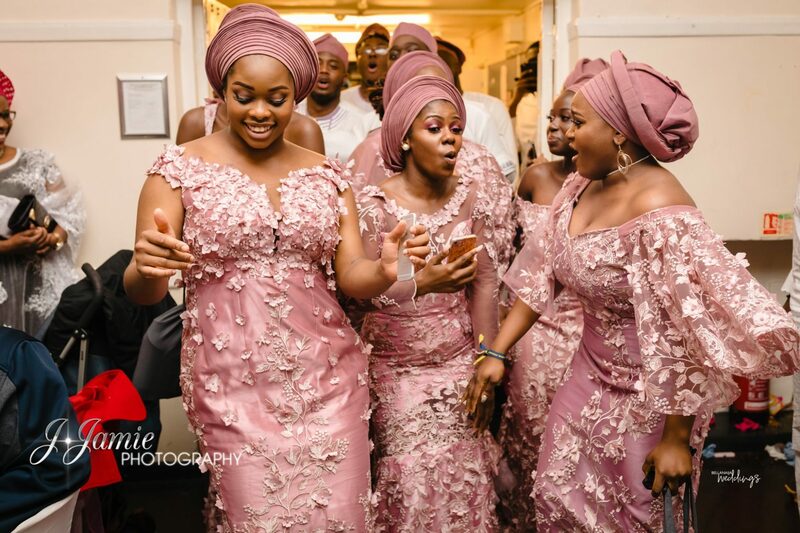 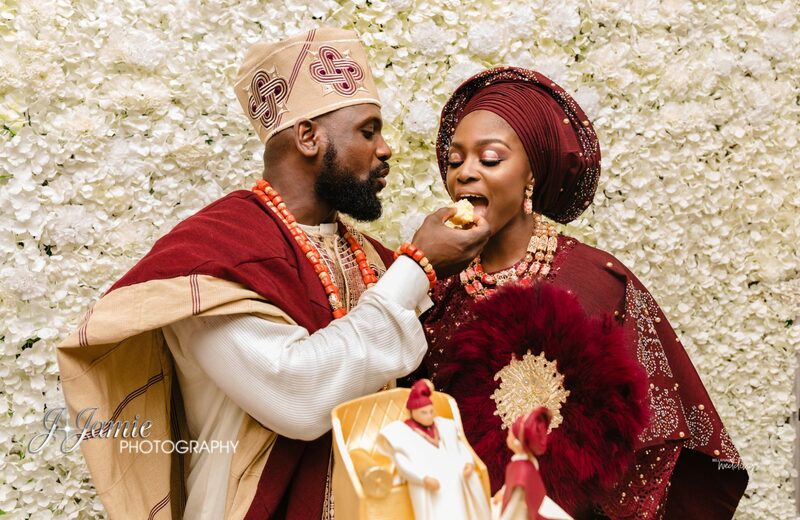 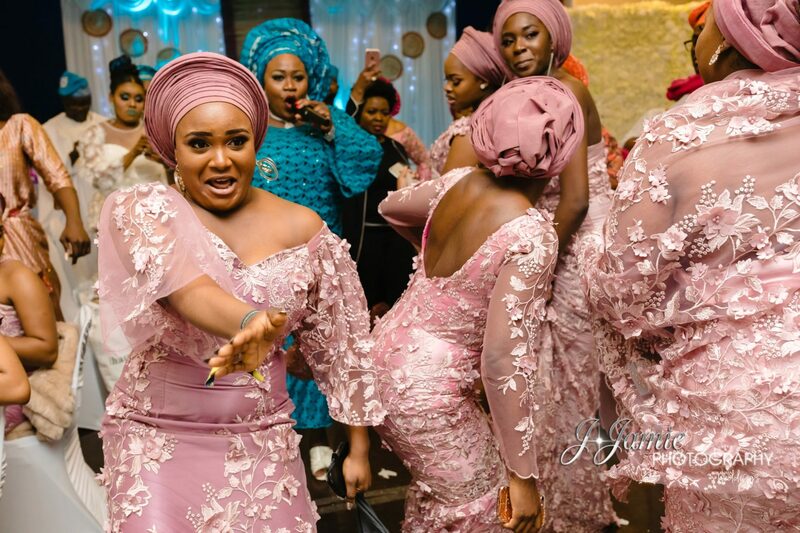 Now let’s get into the #Samidems2018 traditional engagement and also head over here for more wedding features. 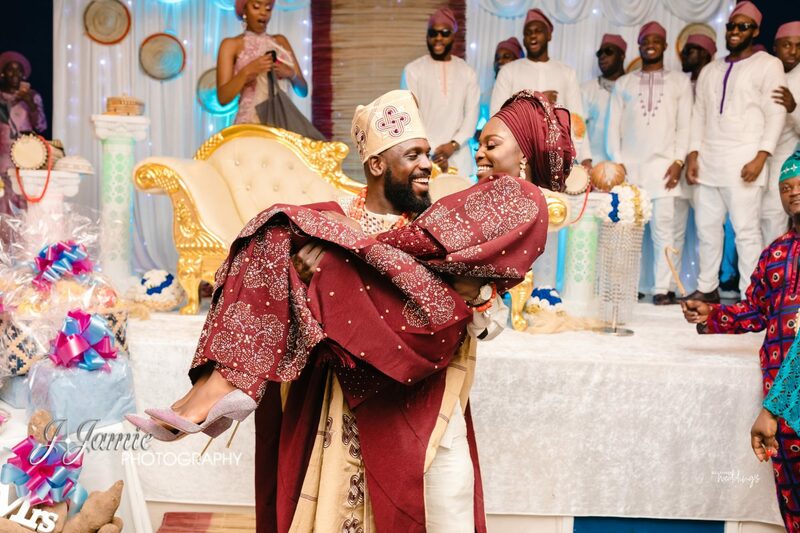 I’ve always known that I would meet my wife at University for some reason but I did not know how it would happen but here is how it did happen. 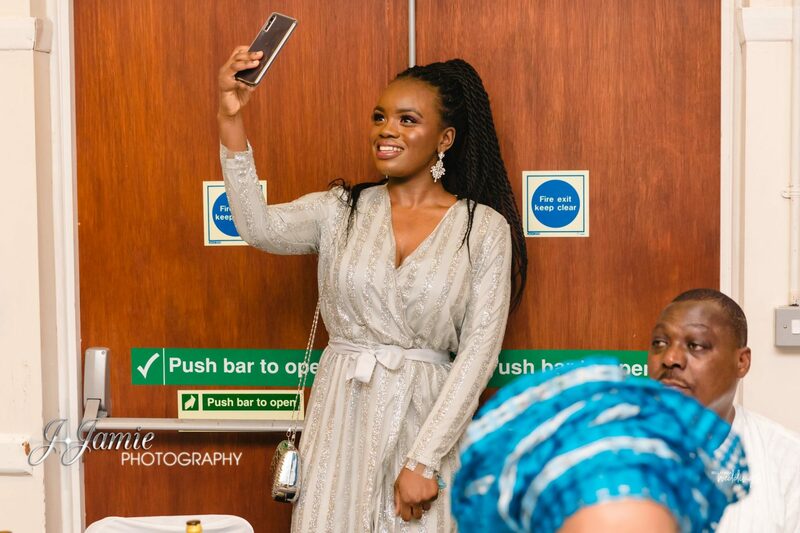 I met Abidemi at our youth fellowship called Radical Youth (RY) and we also attended the same church, God’s Vineyard Church. 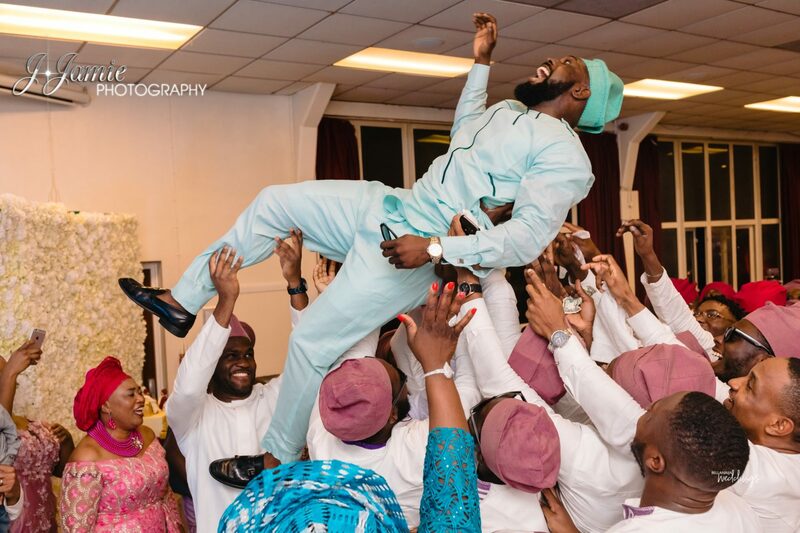 I was in my final year and she was a fresher. 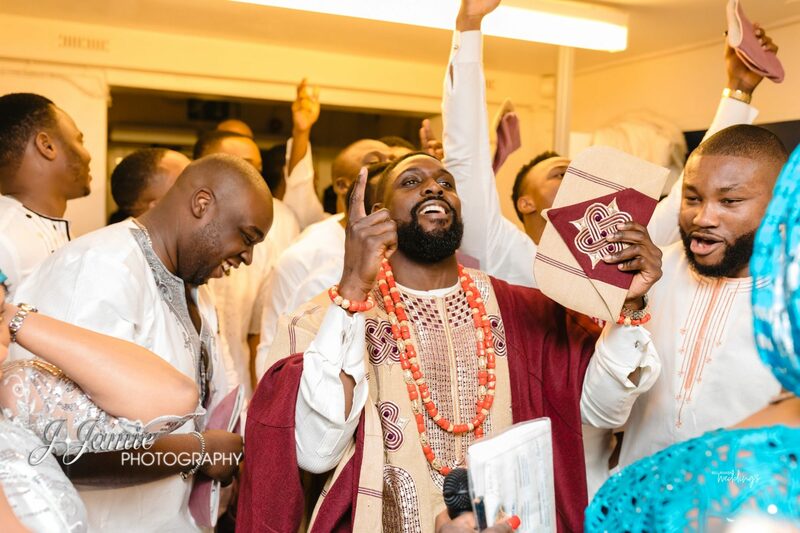 I was the vice-president of RY Trentside and part of the choir playing the keys. 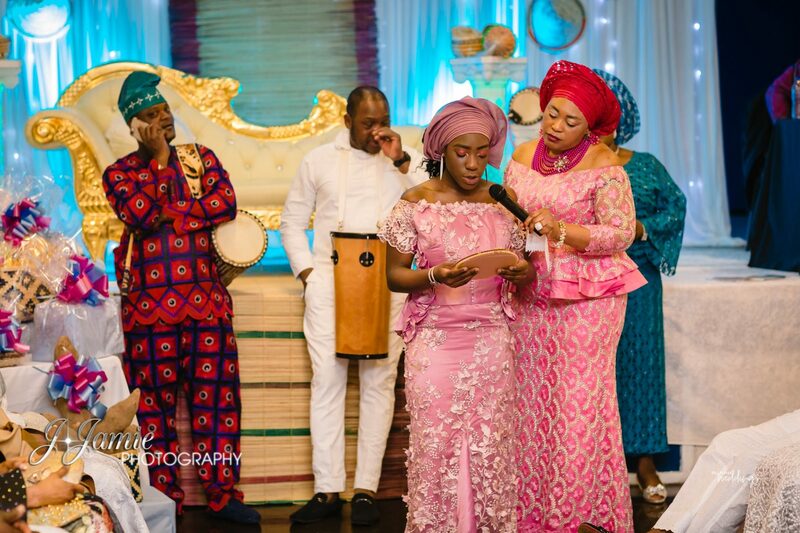 Abidemi joined the choir and I didn’t even look at her twice but the first time I properly noticed her was when she led a song during practice for one of RY’s major events. 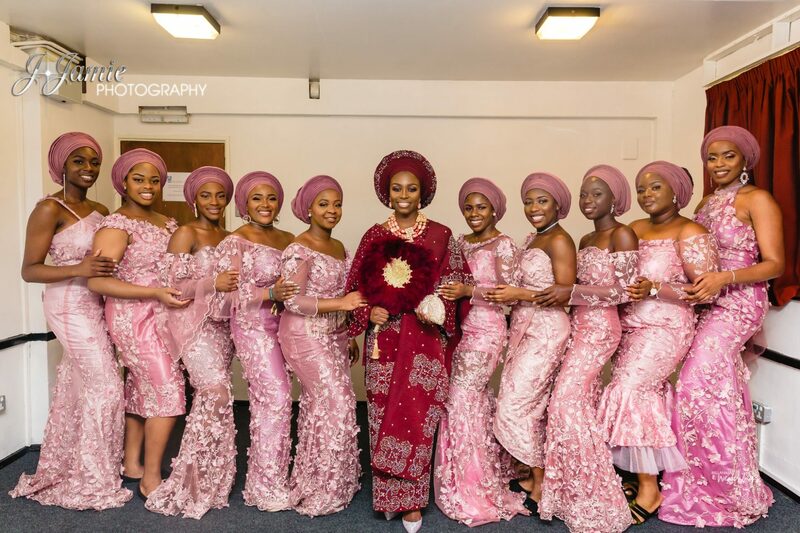 So as a VP and a fellow choir member I had it in mind to remember her name because I don’t like not knowing people’s names. 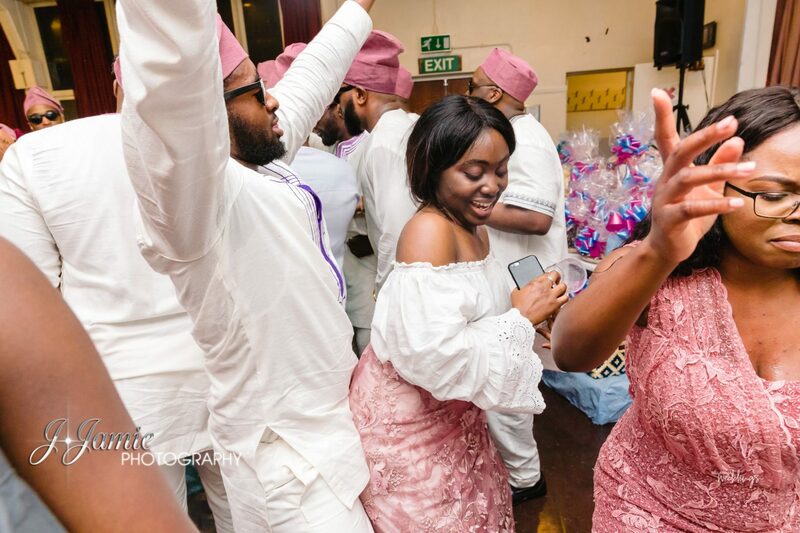 Fast forward 4 months later, GVC had their anniversary programme and we were both a part of the mass choir obviously but something interesting happened on the first day of the event. 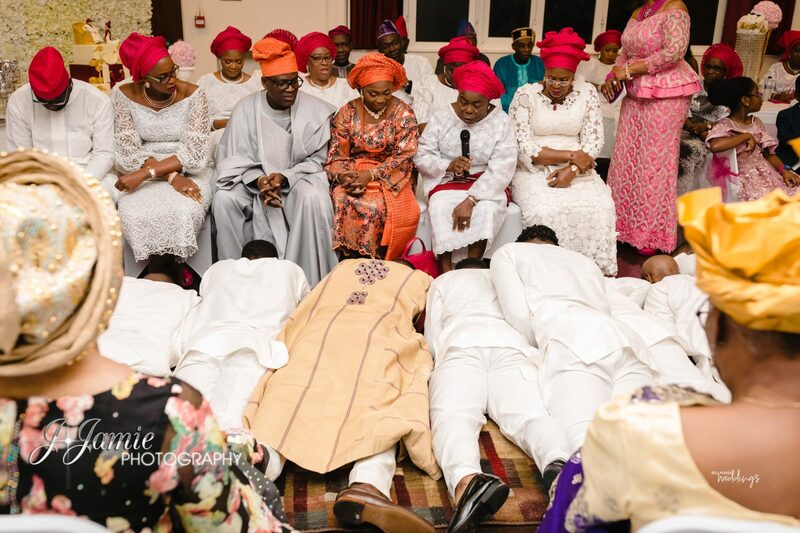 One of my closest friends told me in the morning to “open your eyes well to see Abidemi. 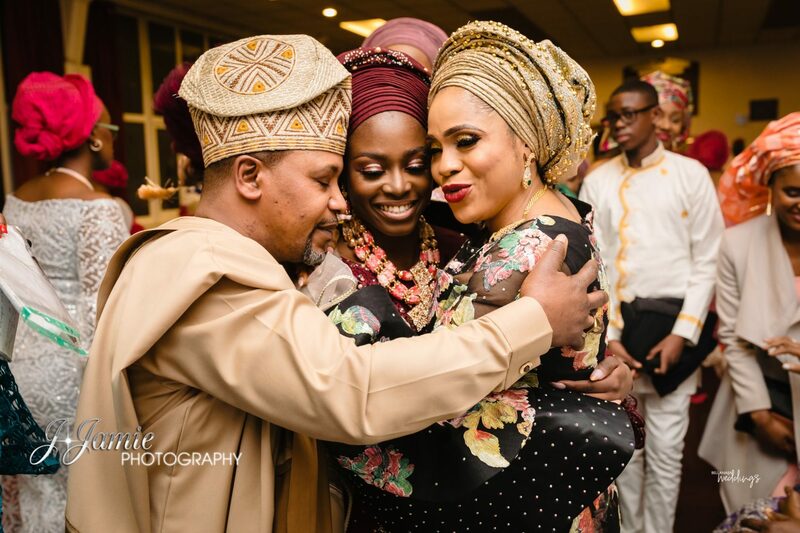 She is an interesting person and I see you guys together”.